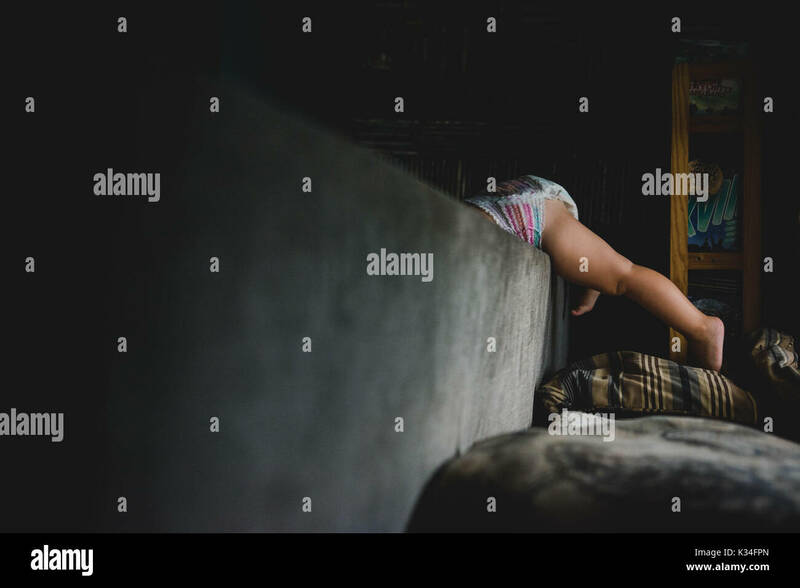 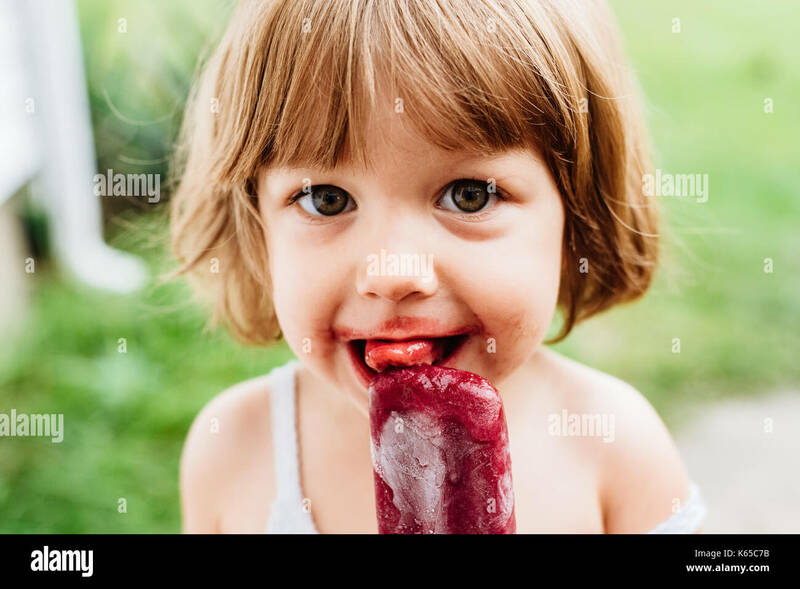 A little girl eats a grape ice lolly, ice pop popsicle. 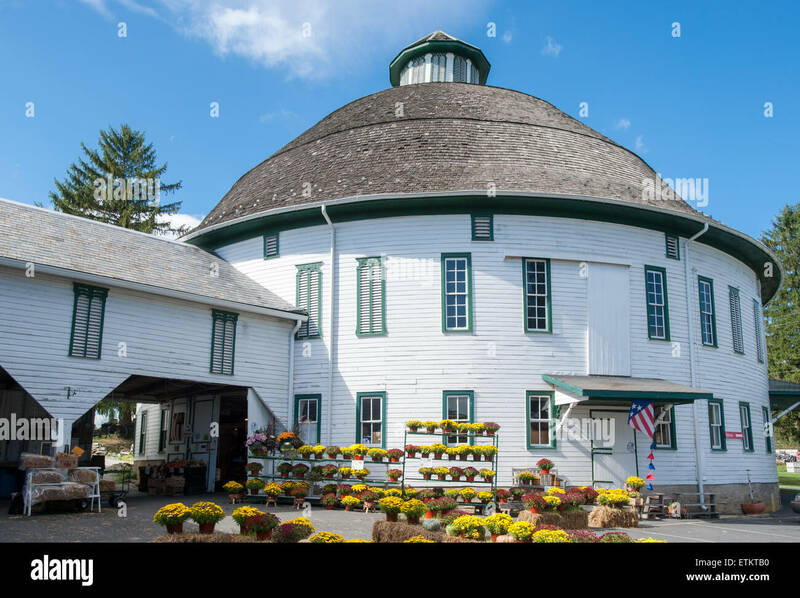 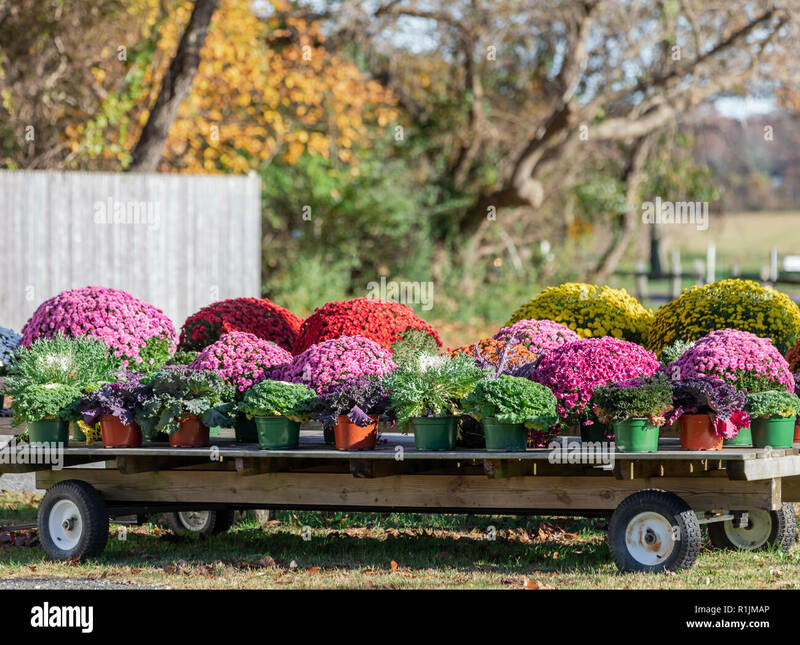 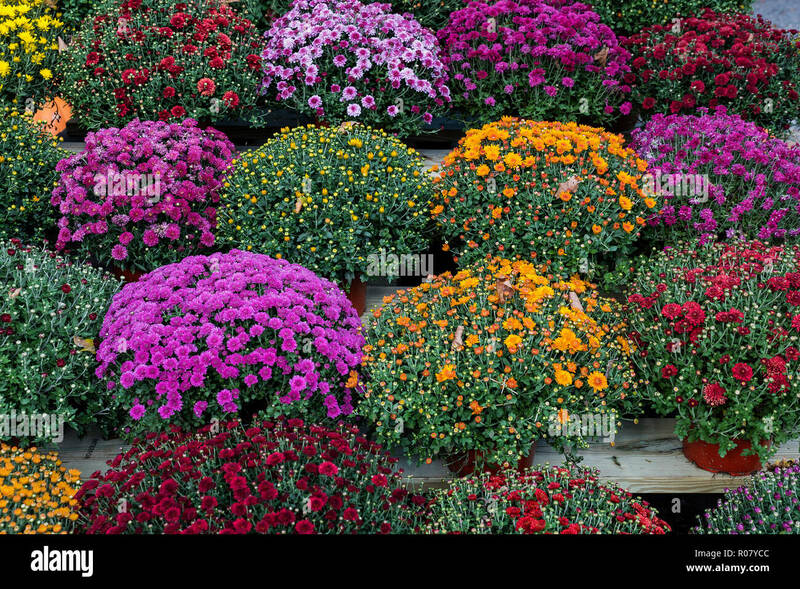 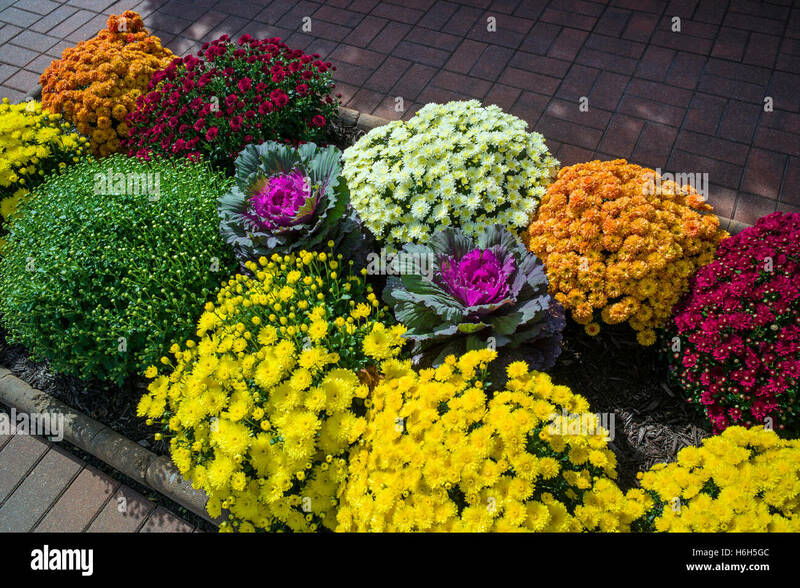 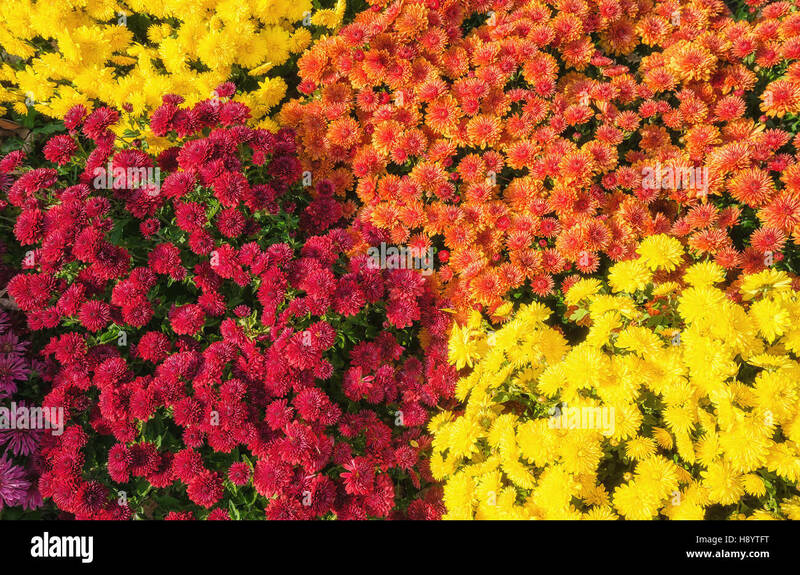 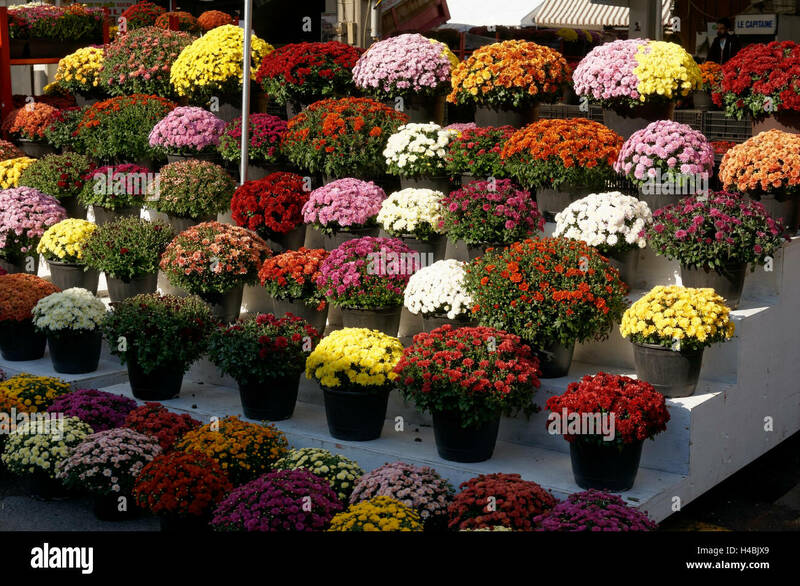 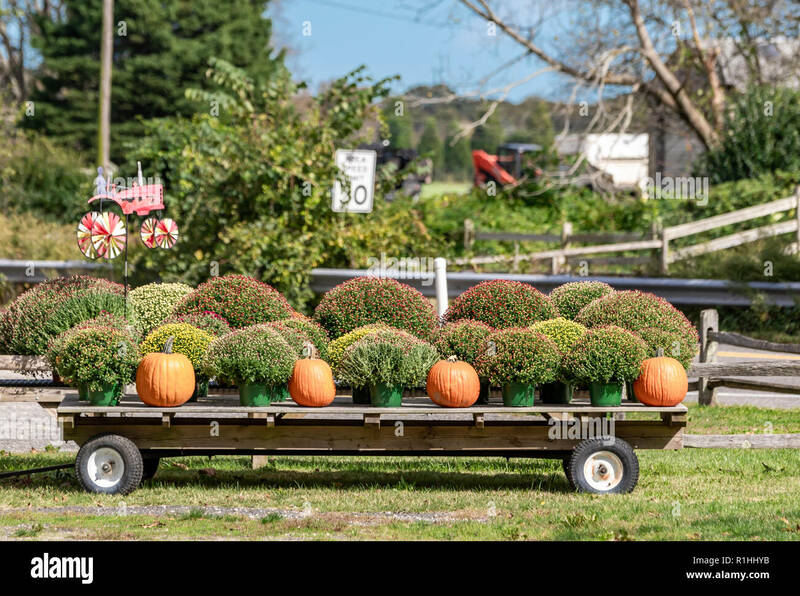 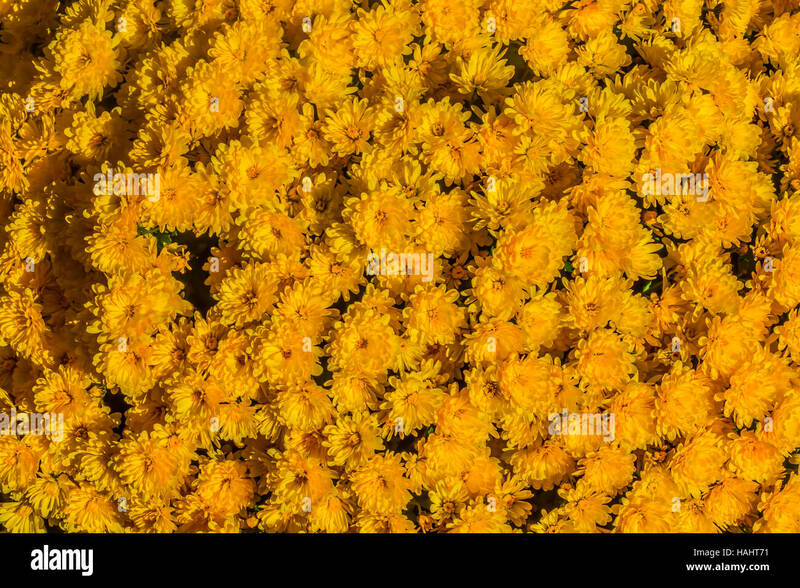 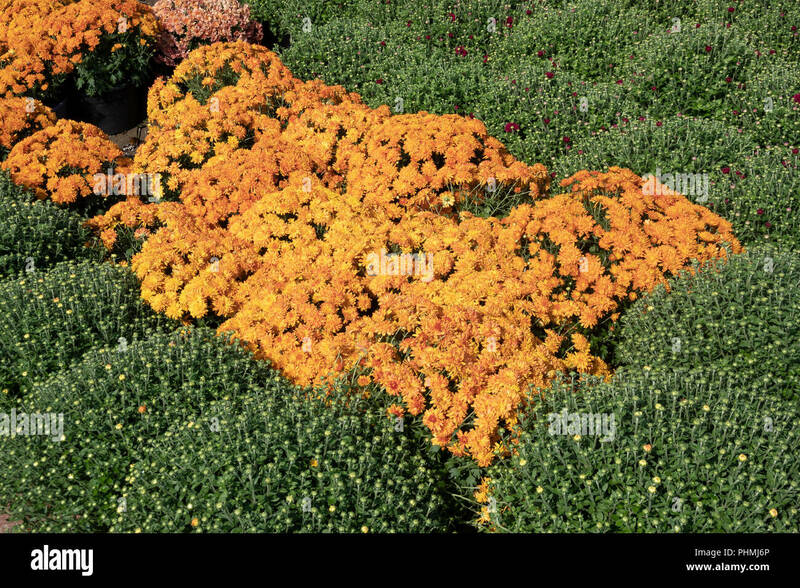 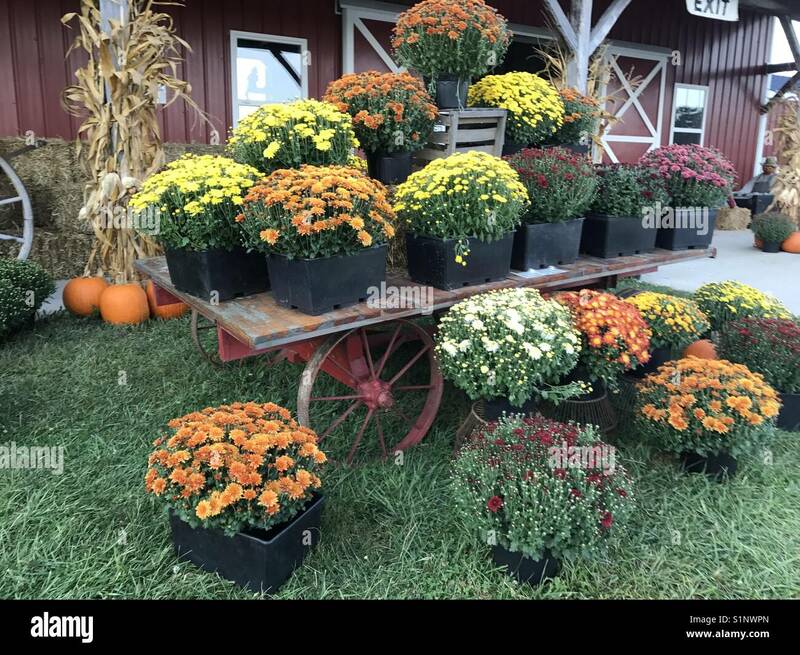 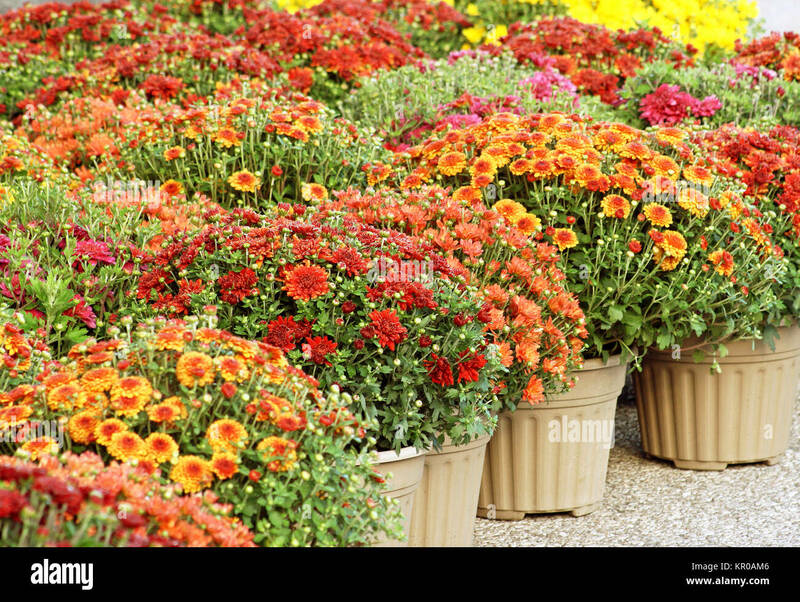 Variety of healthy mums for sale, Deleware, USA. 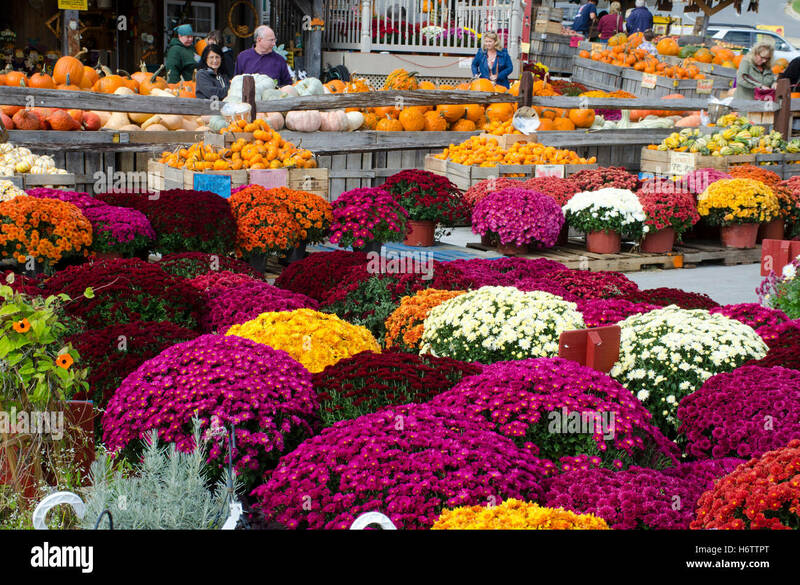 Knaresborough. 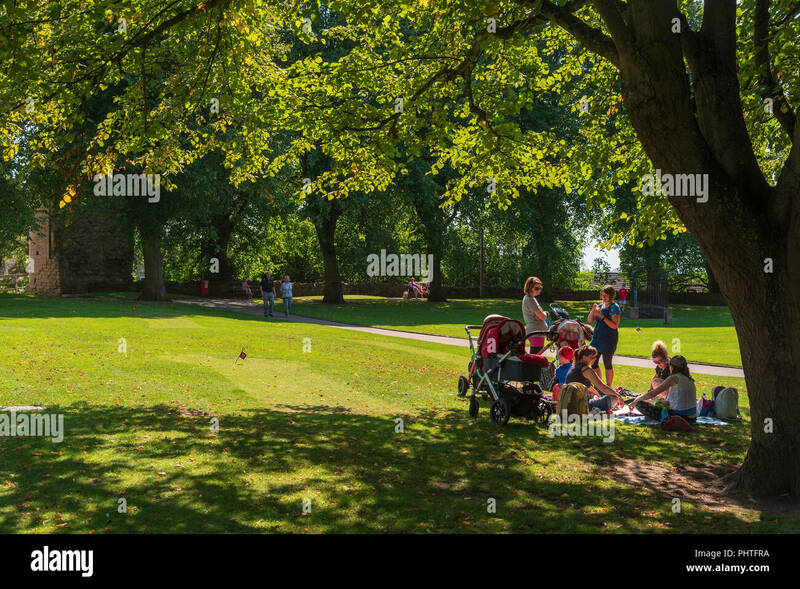 Castle grounds mums party. 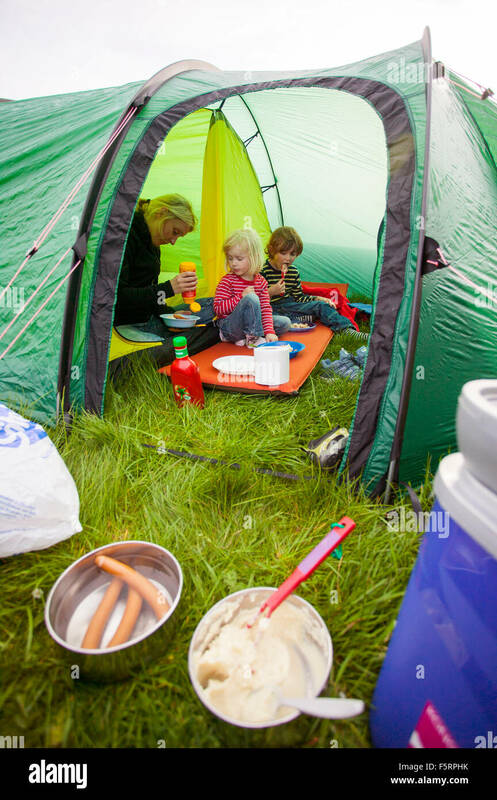 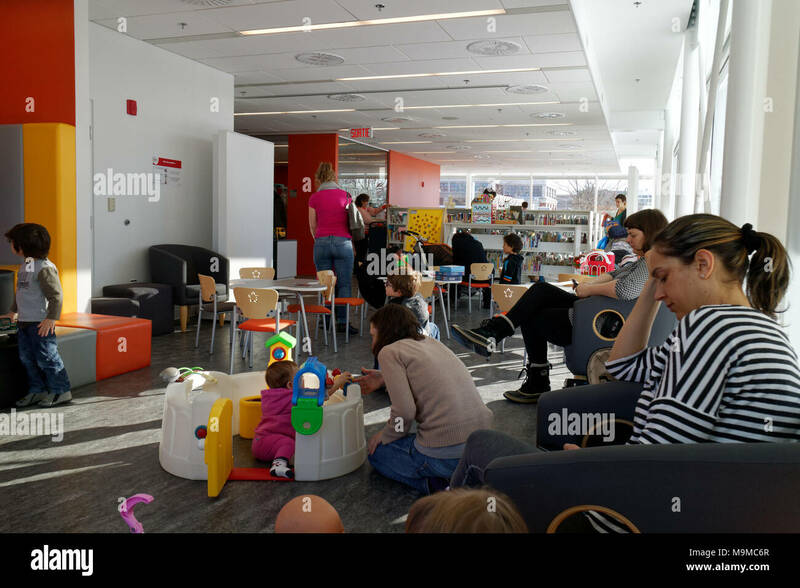 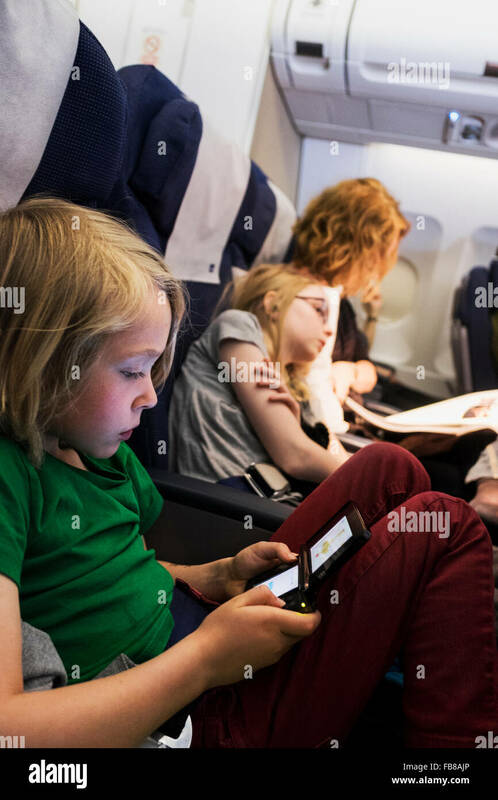 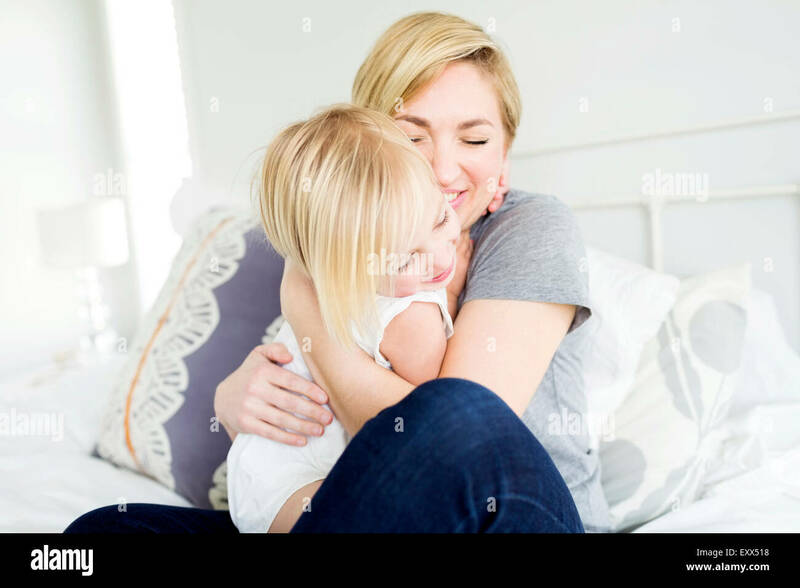 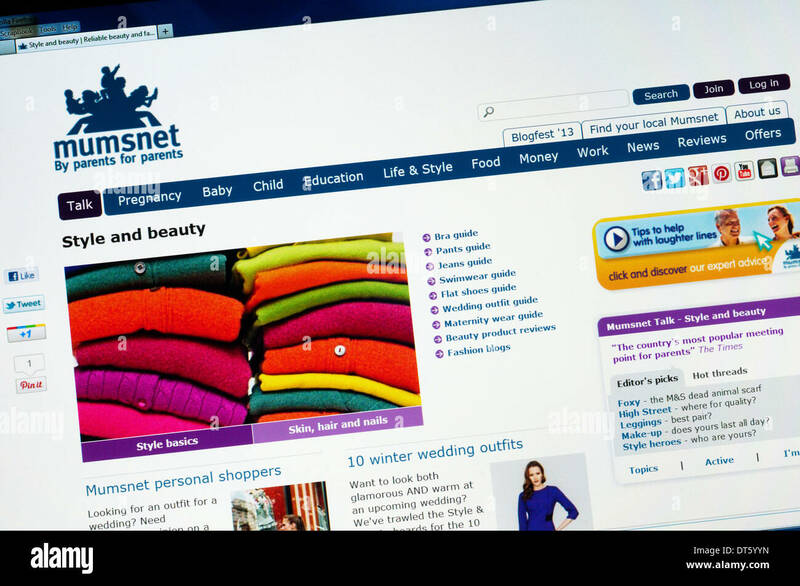 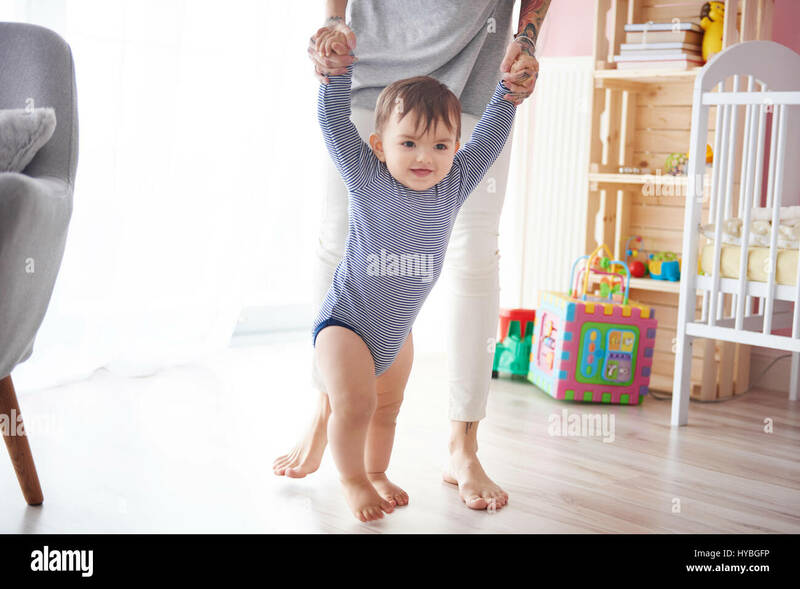 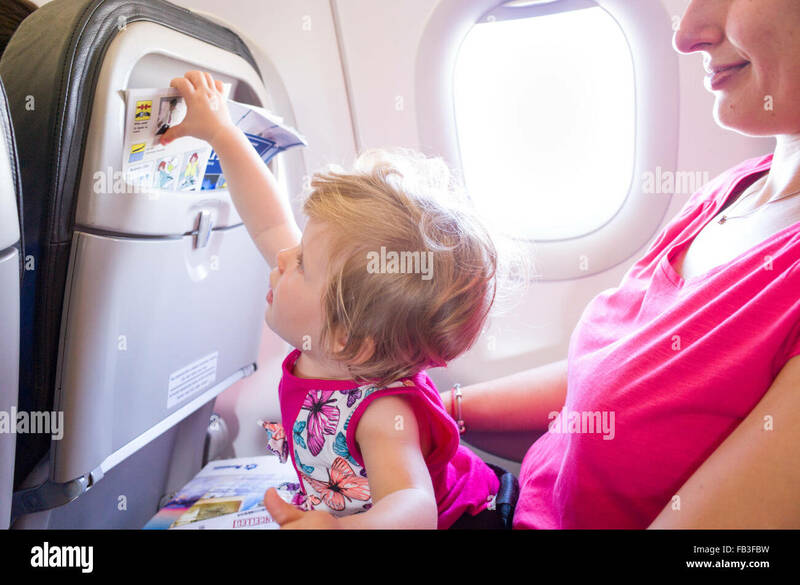 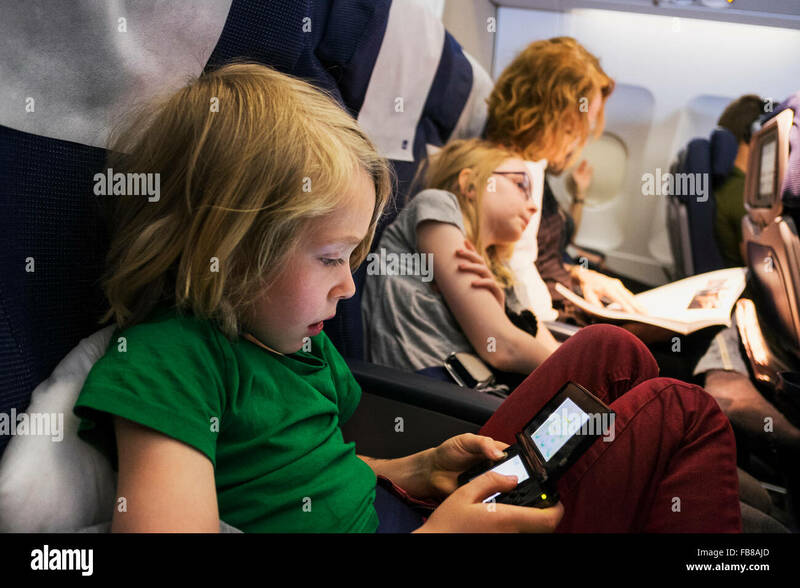 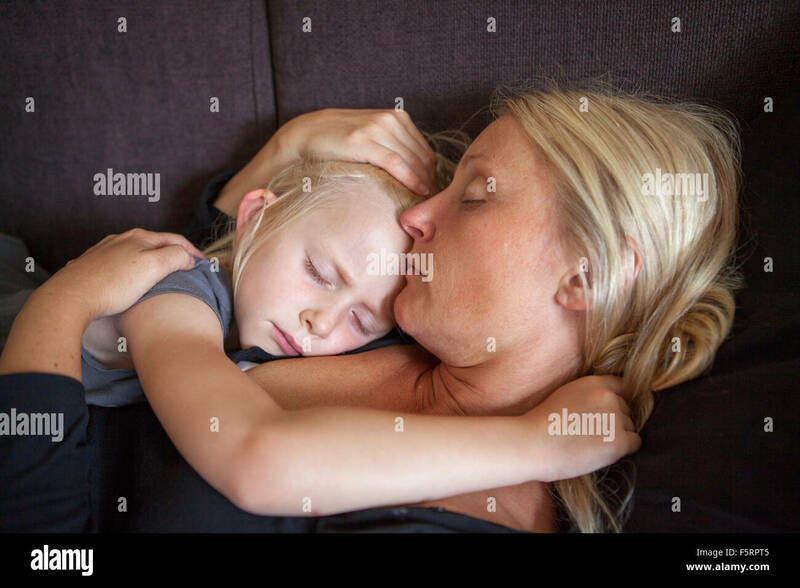 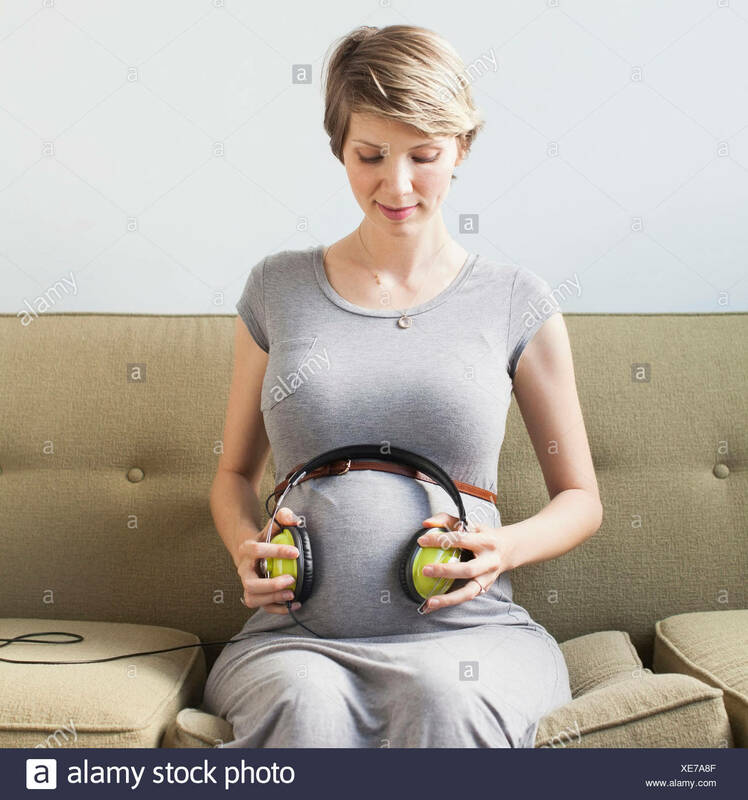 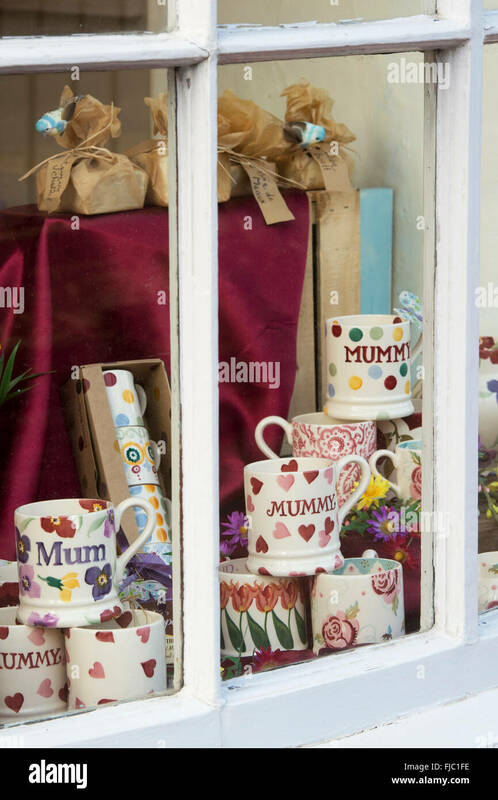 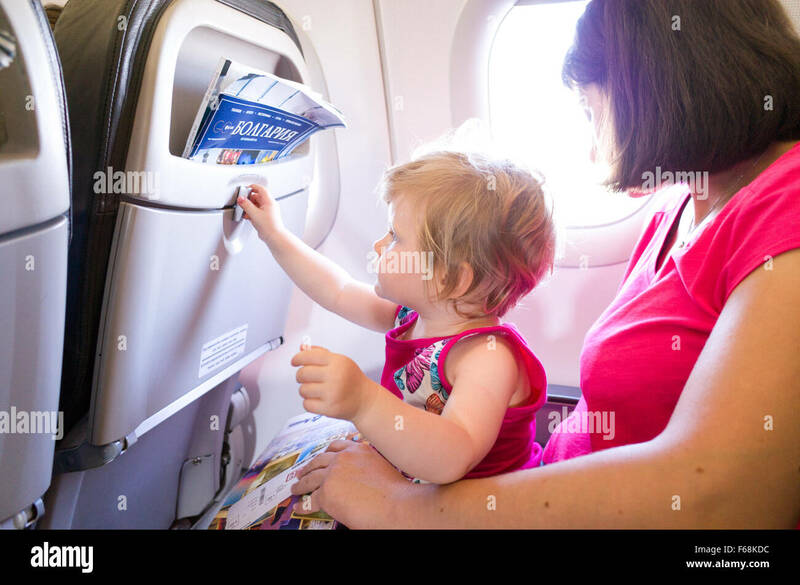 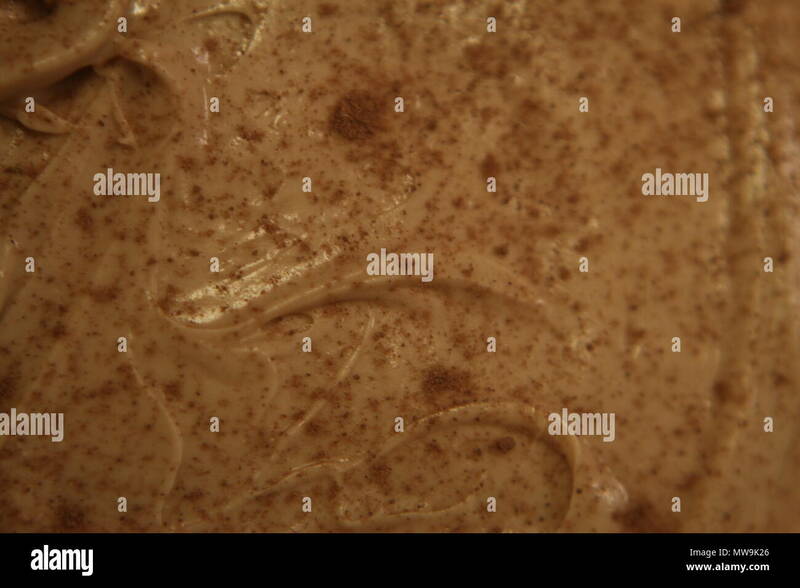 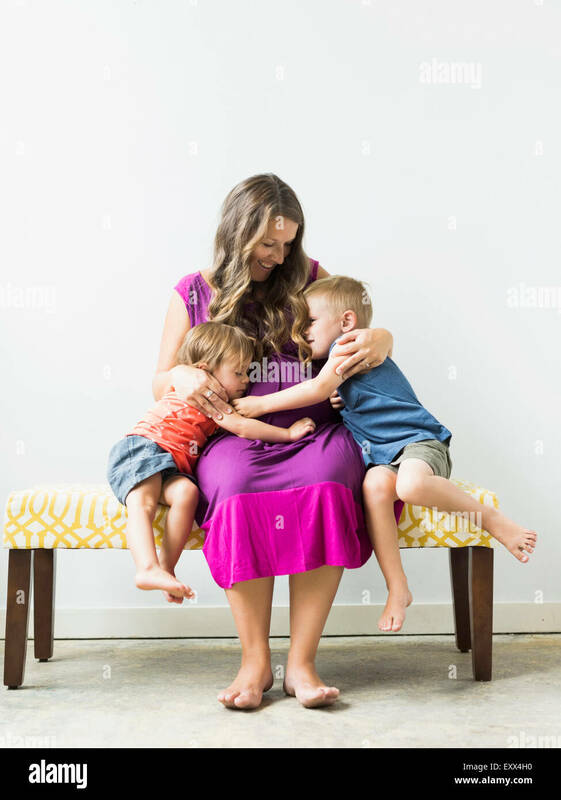 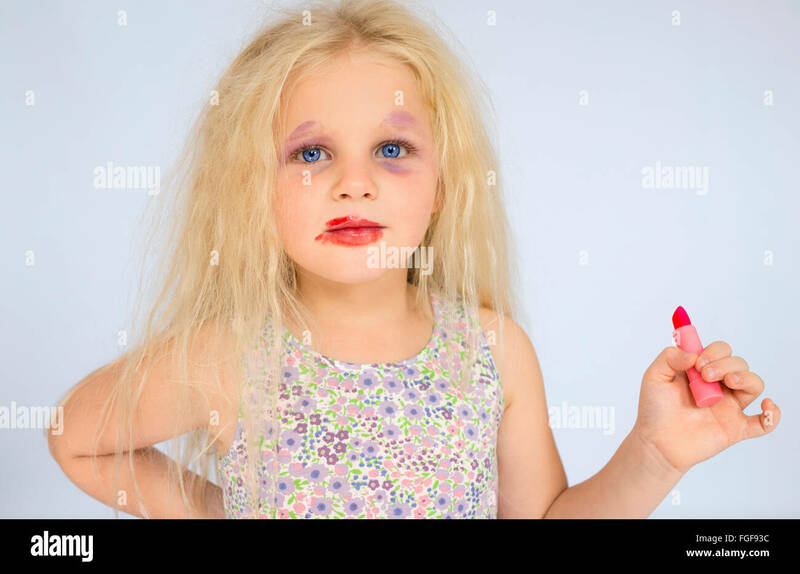 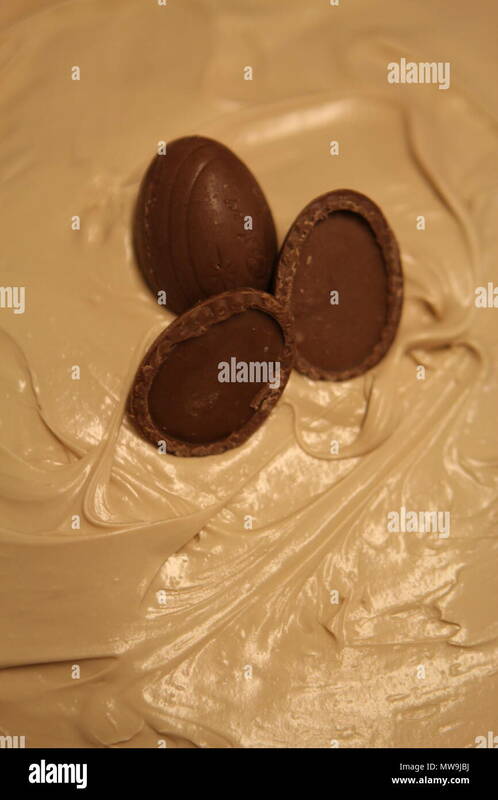 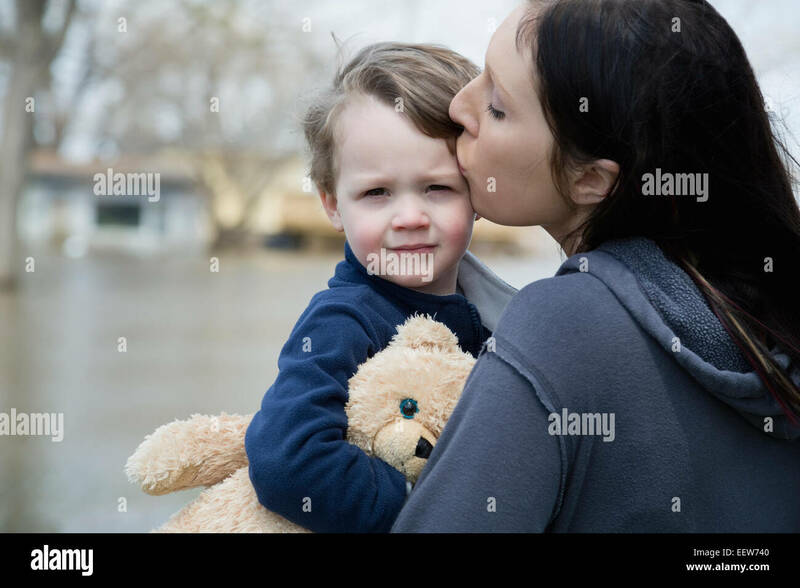 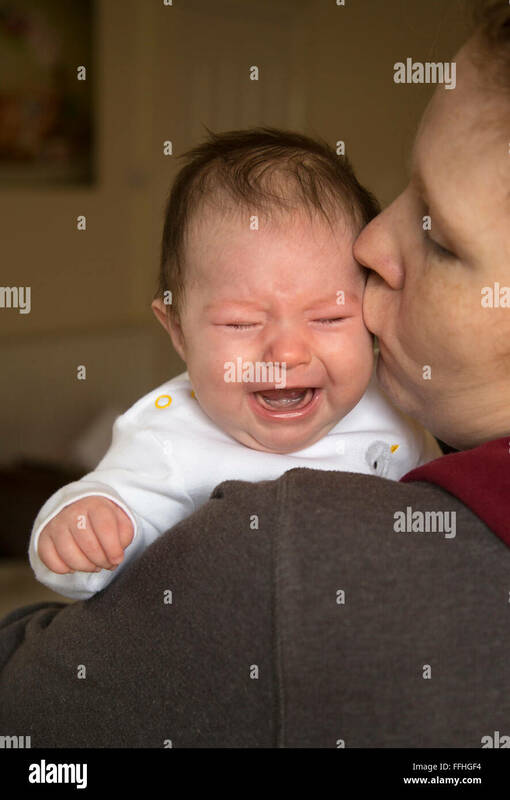 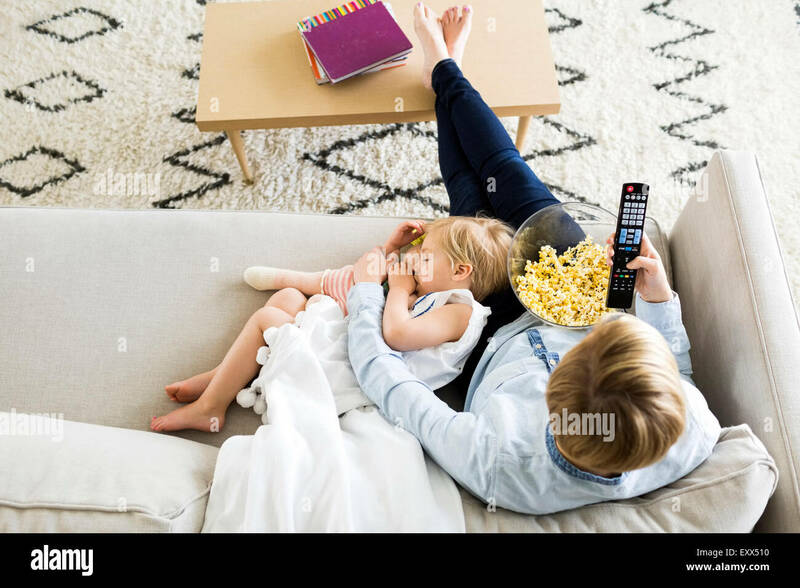 The popular and influential mumsnet, Mum's net, web site. 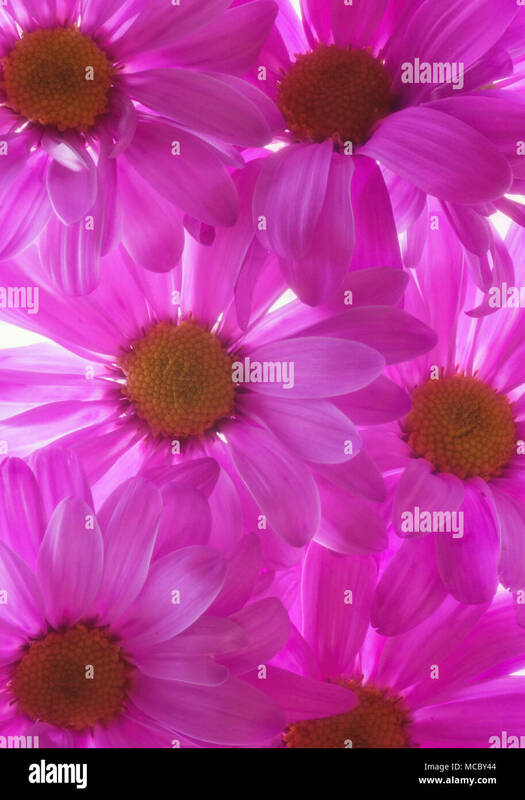 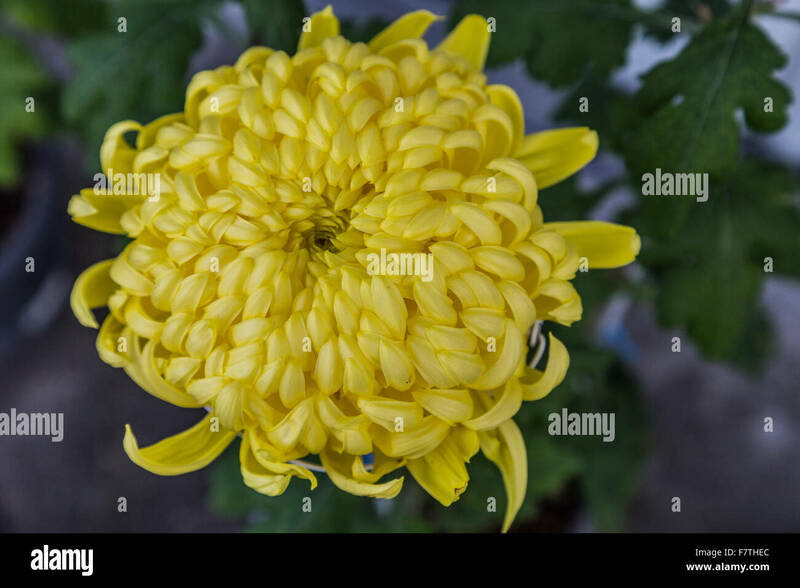 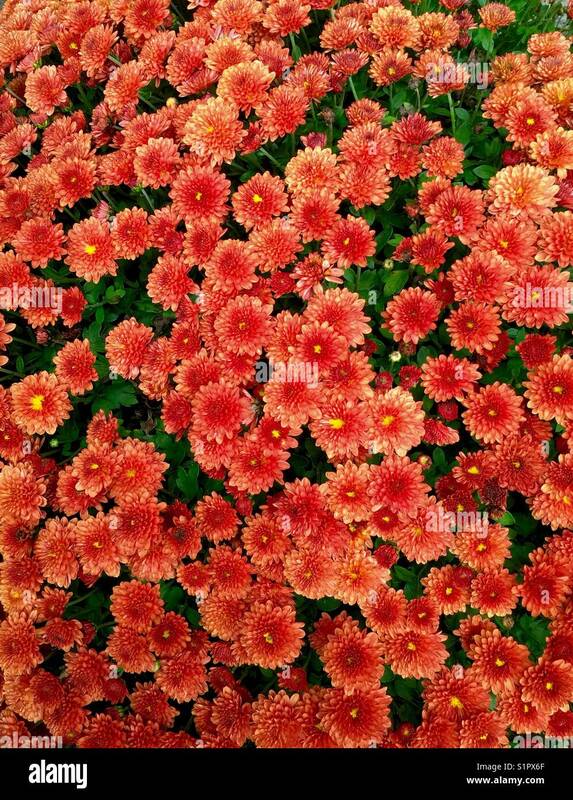 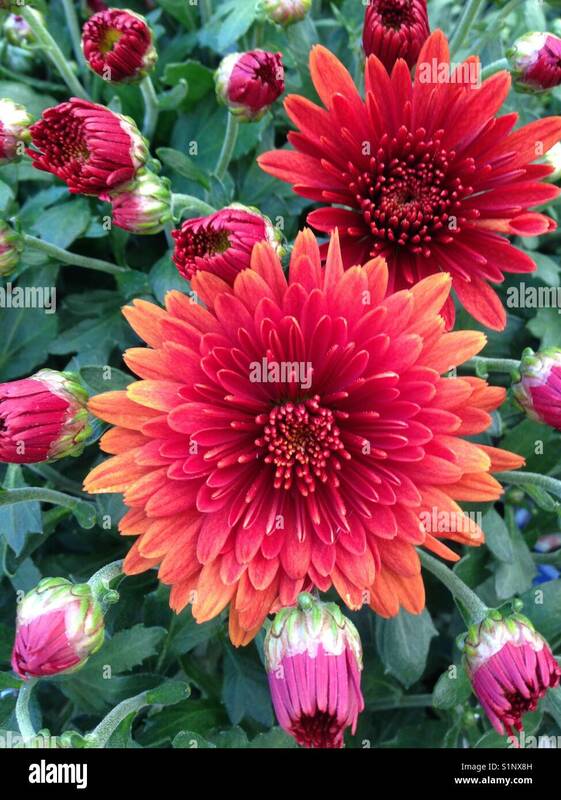 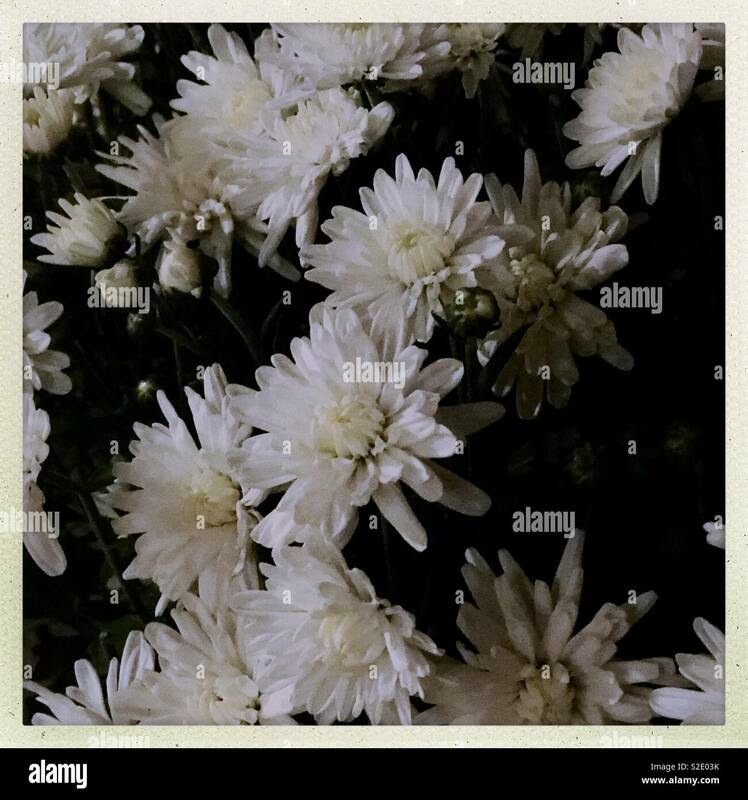 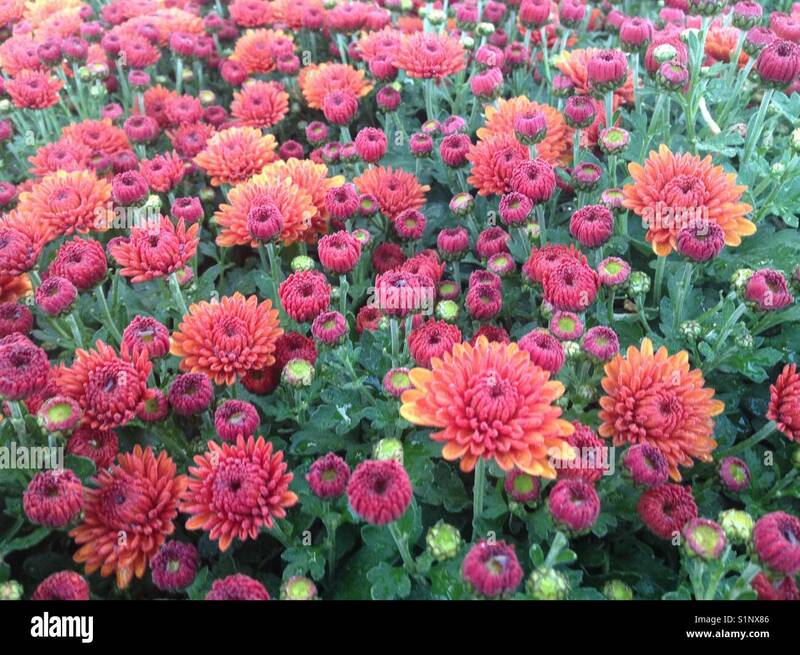 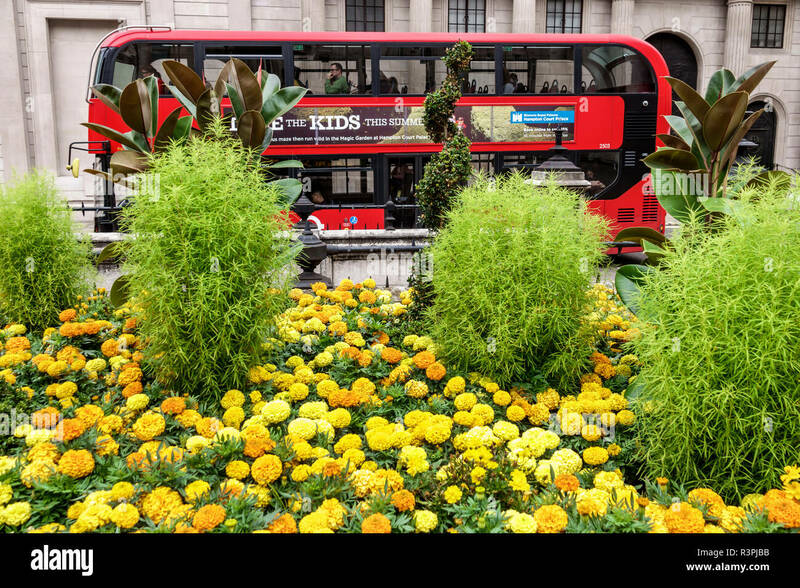 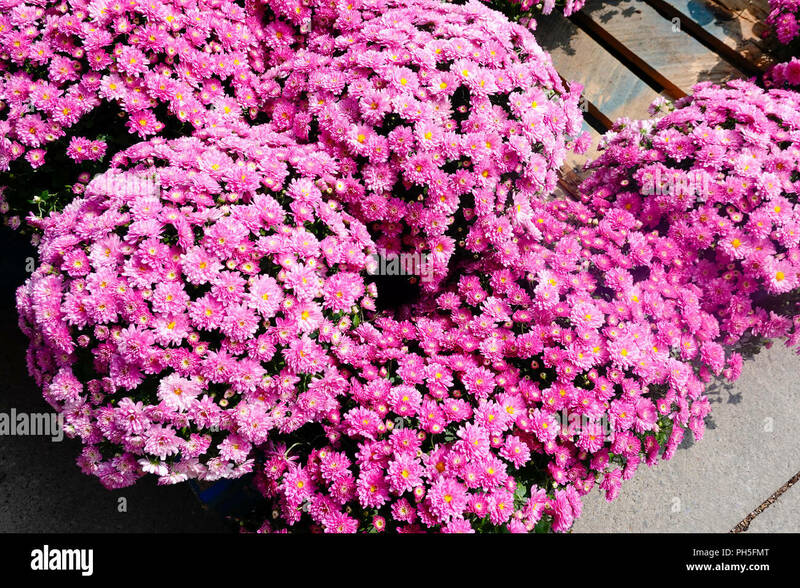 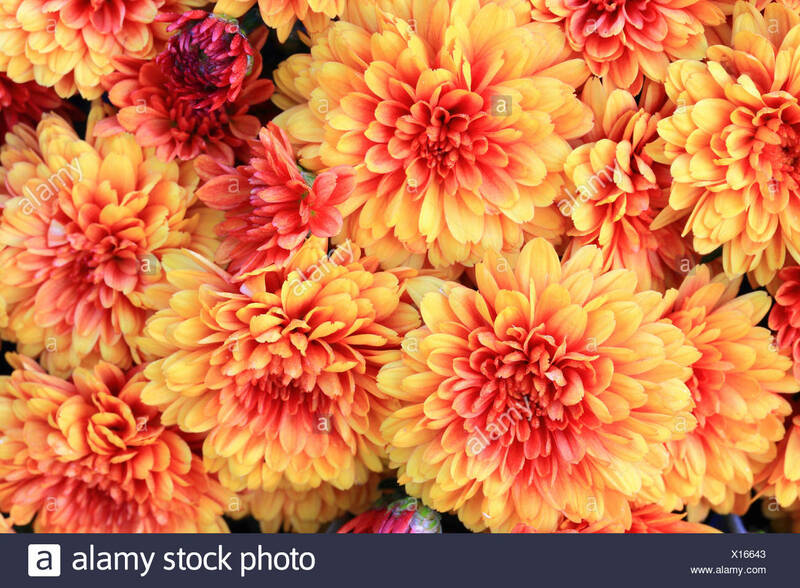 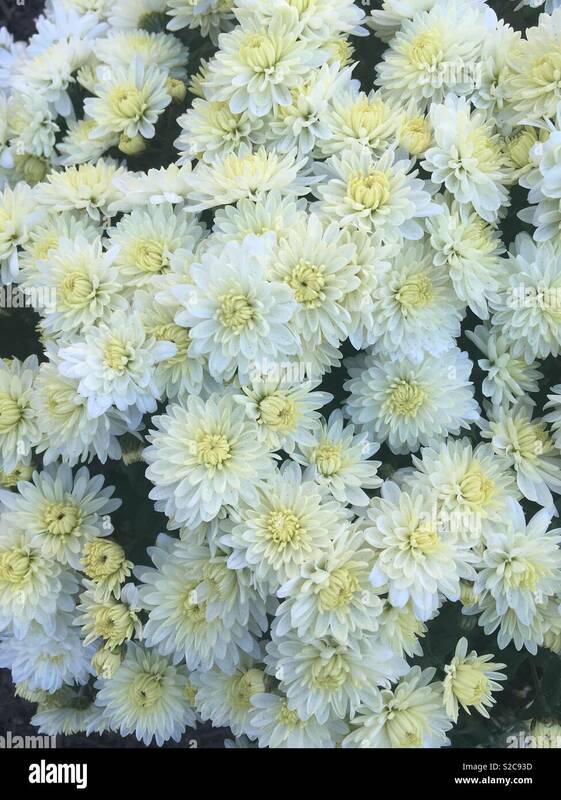 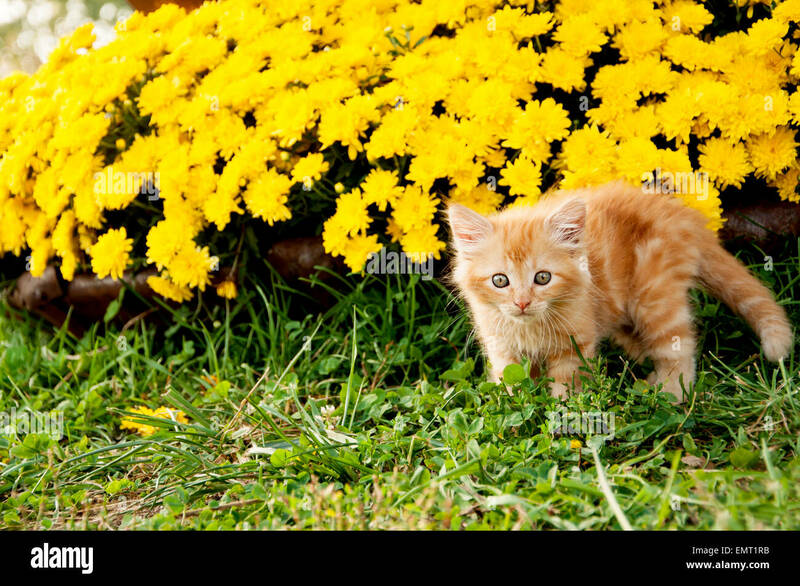 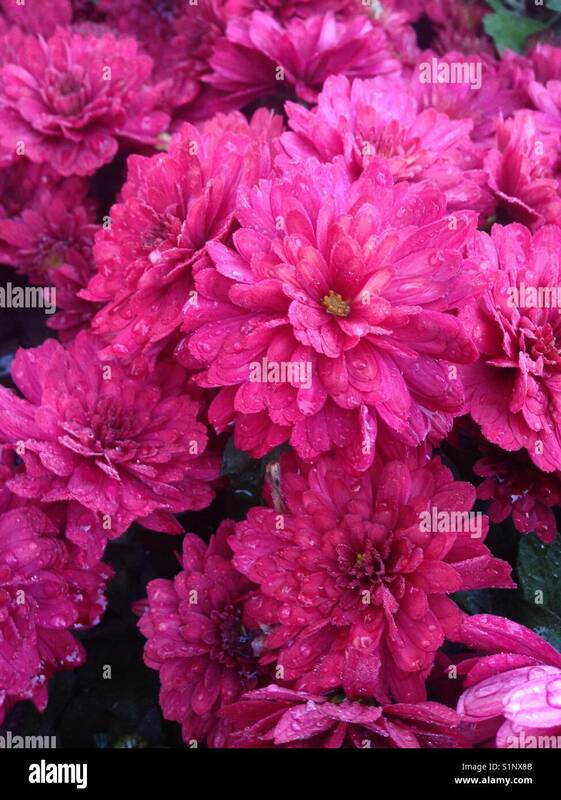 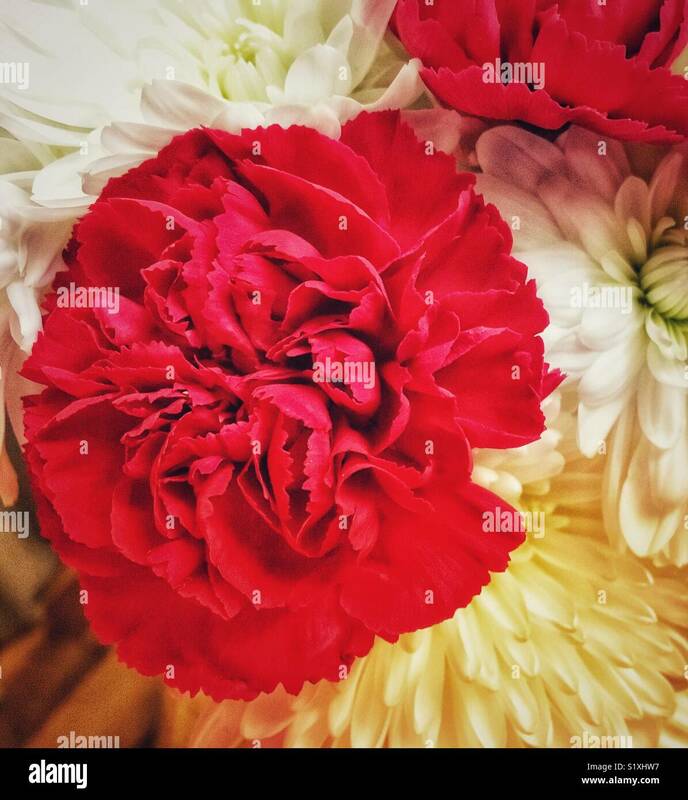 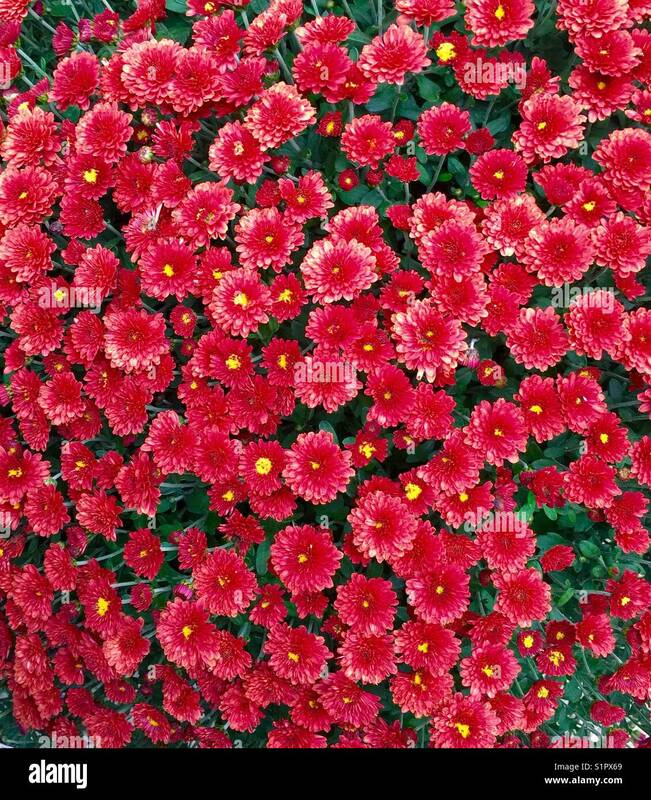 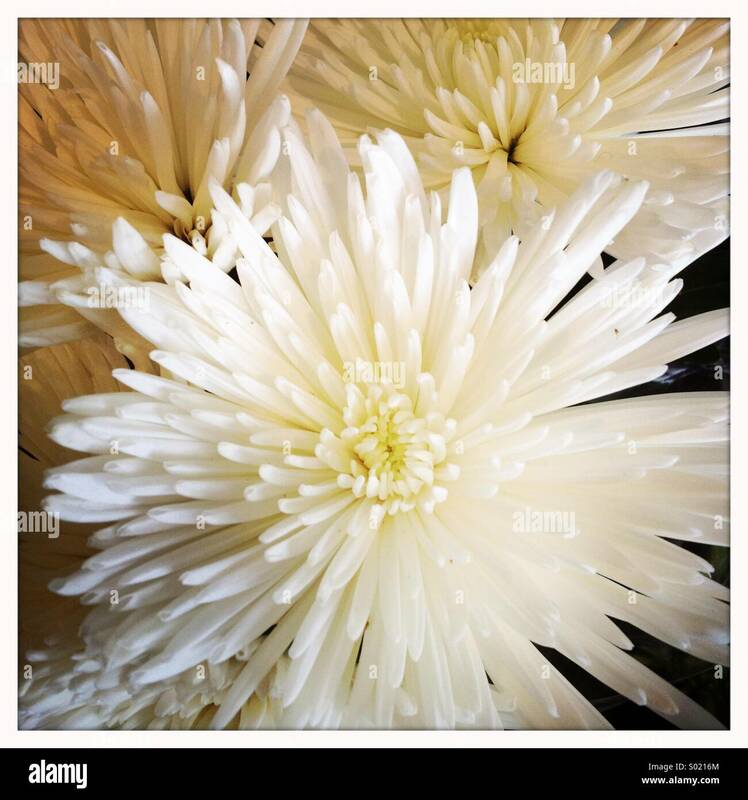 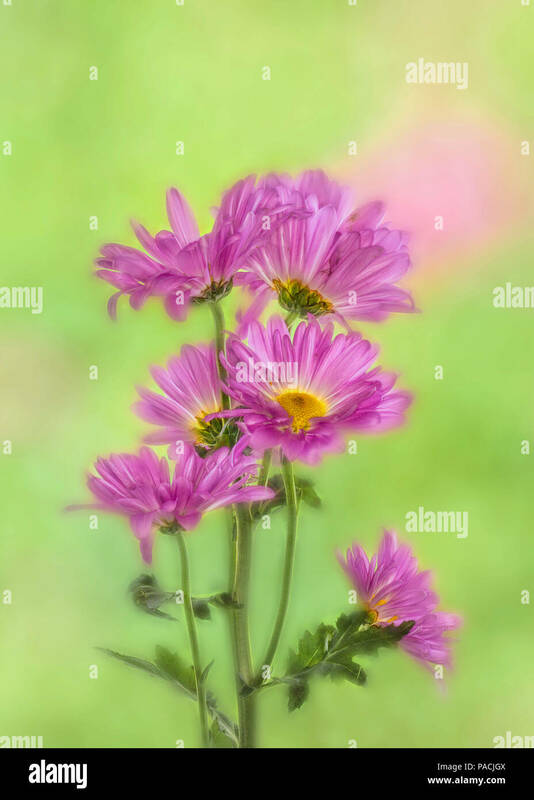 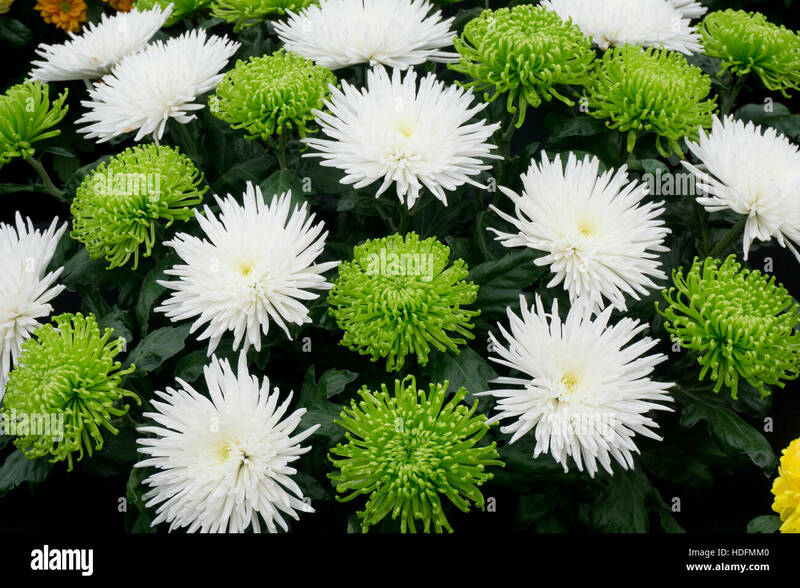 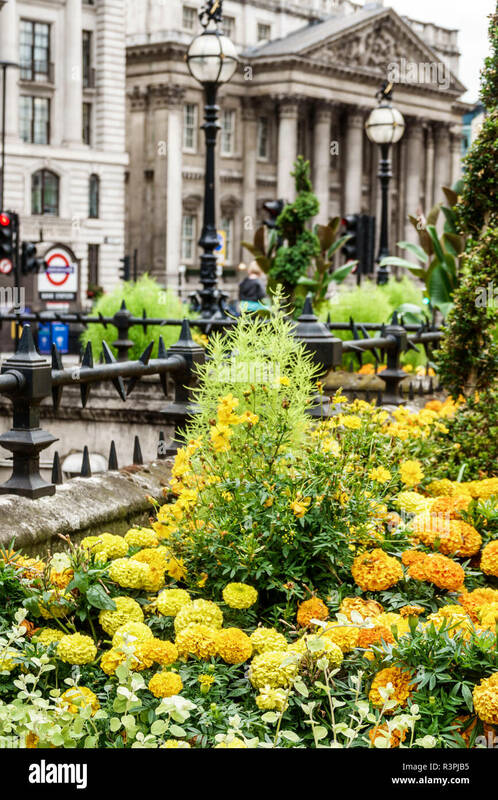 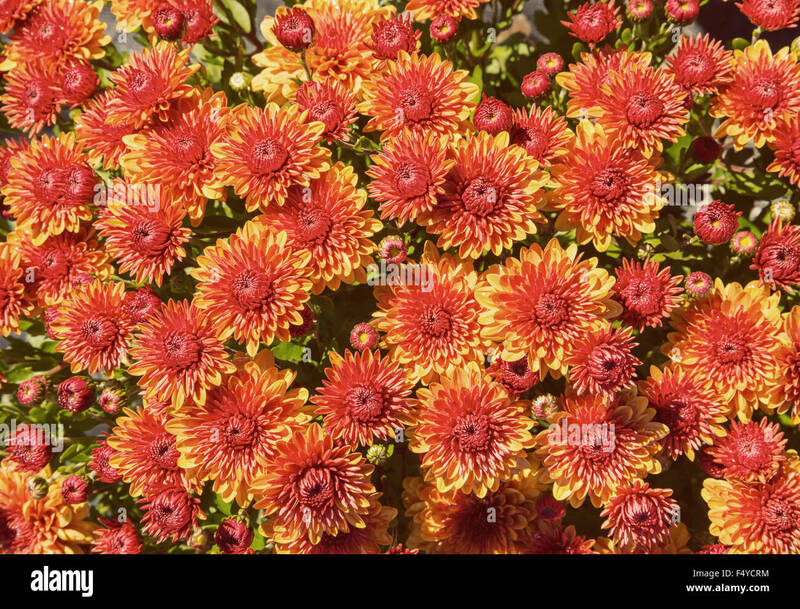 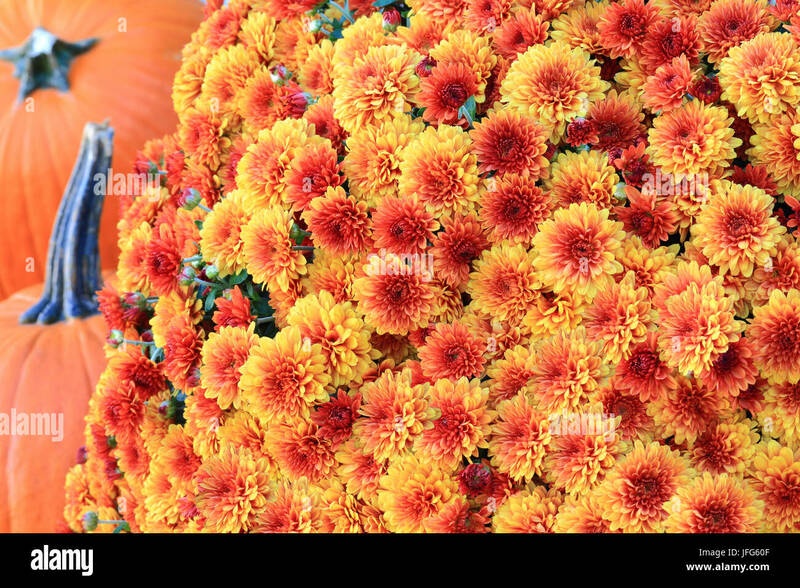 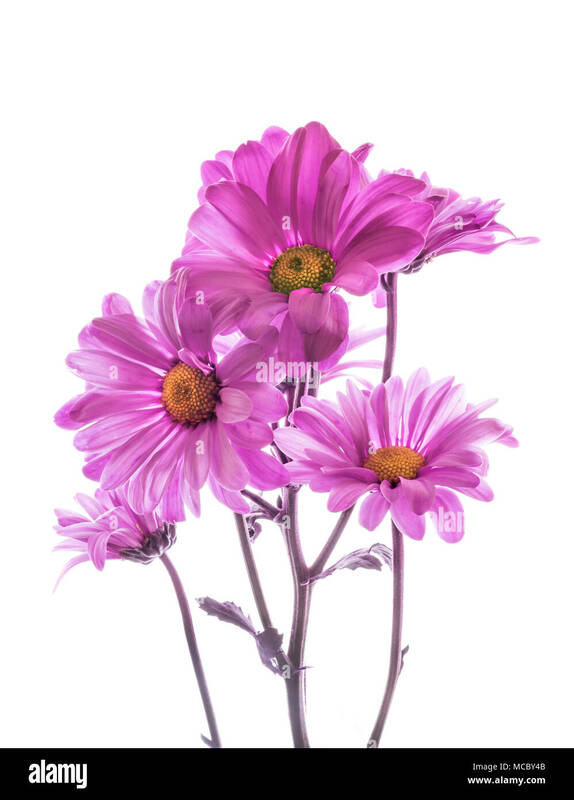 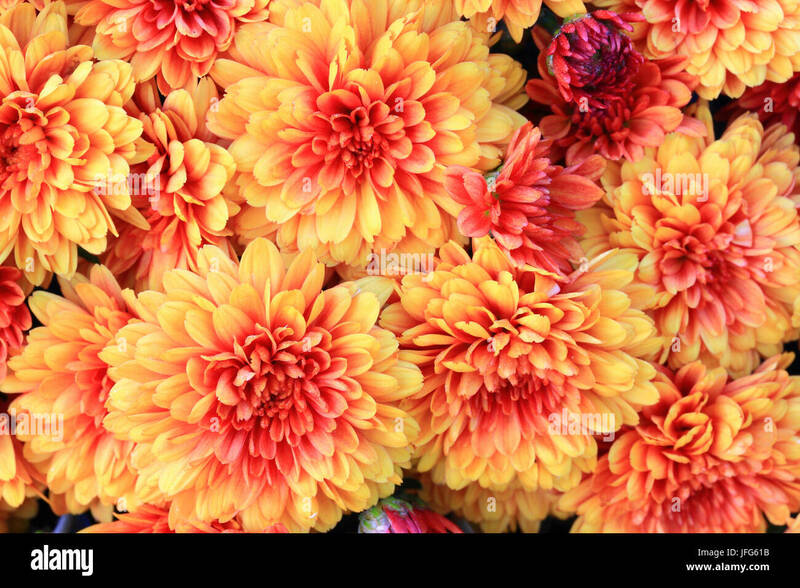 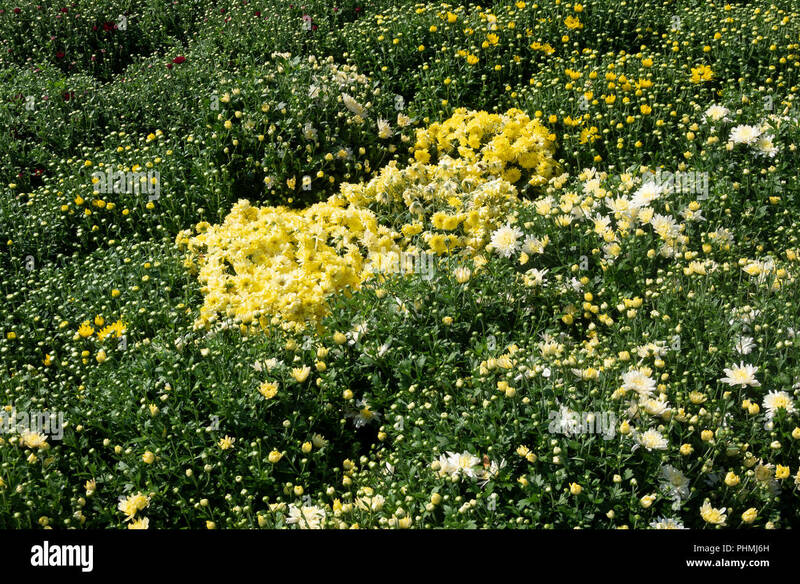 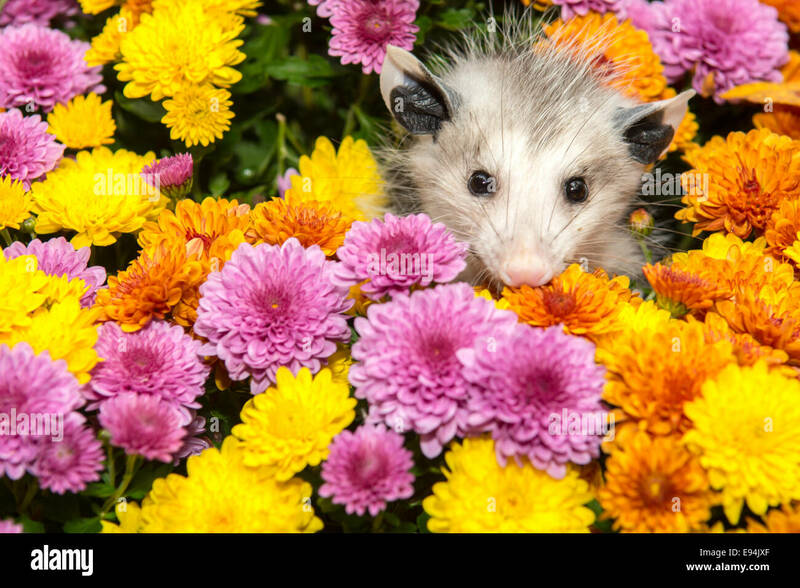 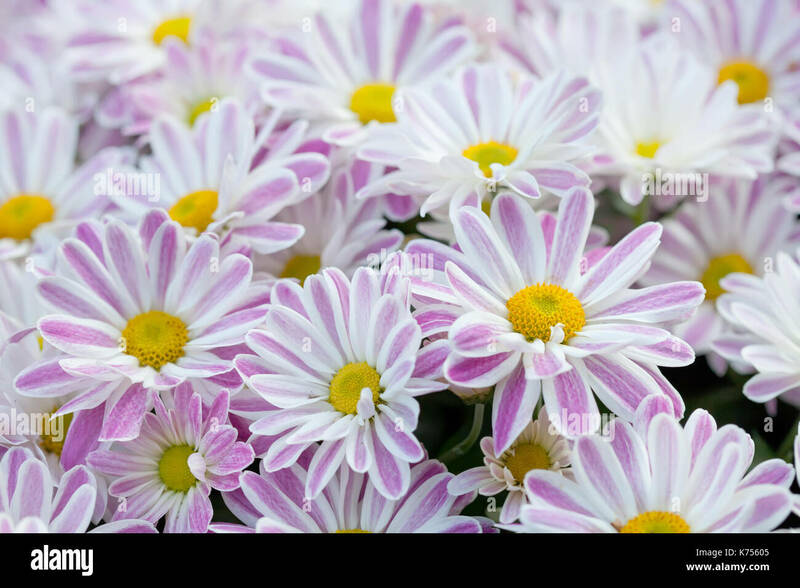 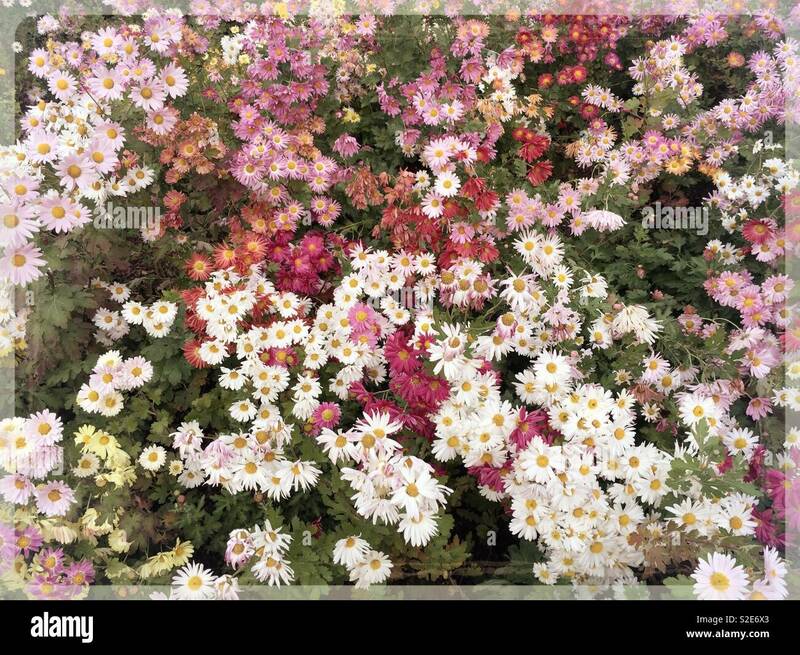 Chrysanthemums are also called mums or chrysanths. 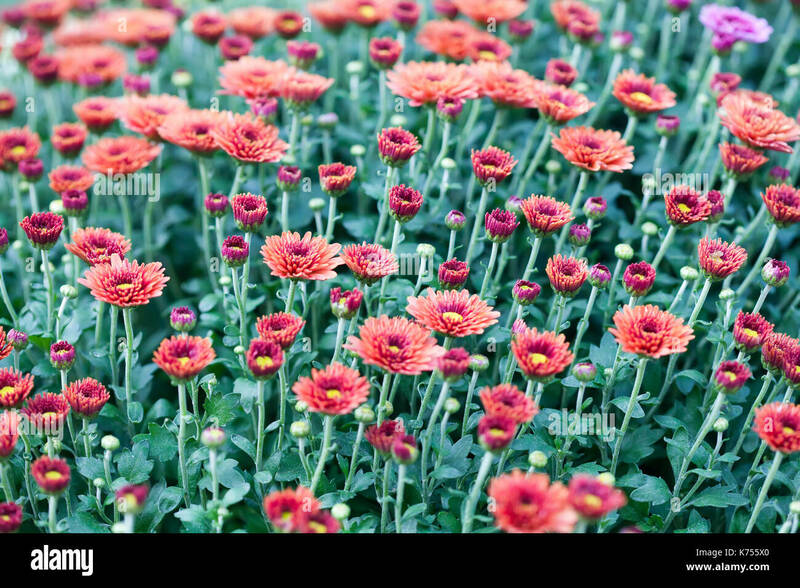 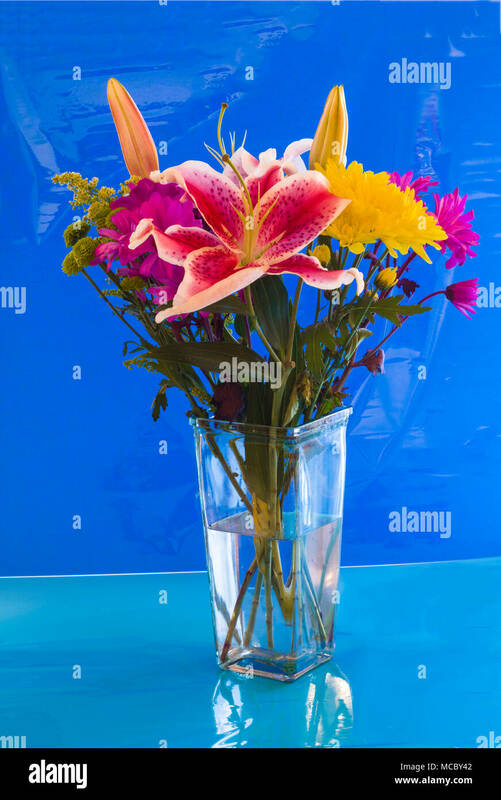 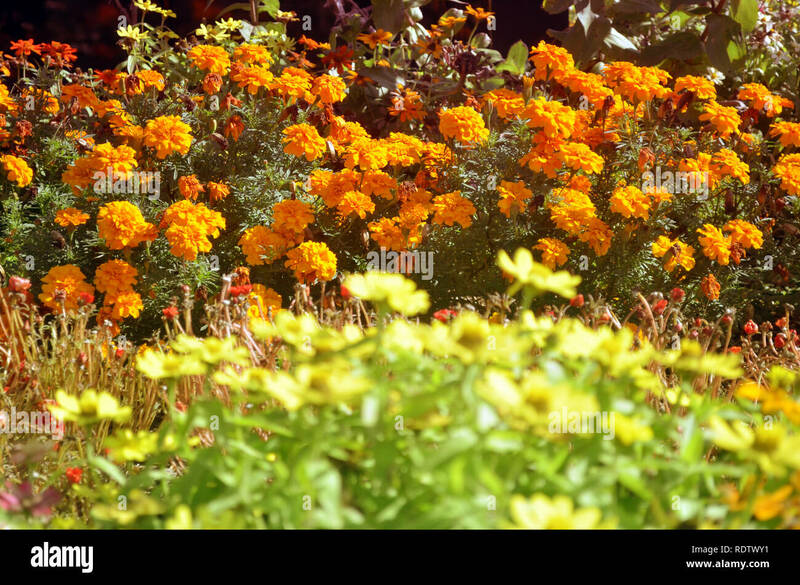 Tbhey are flowers of the family Asteraceae native to Asia and also Europe. 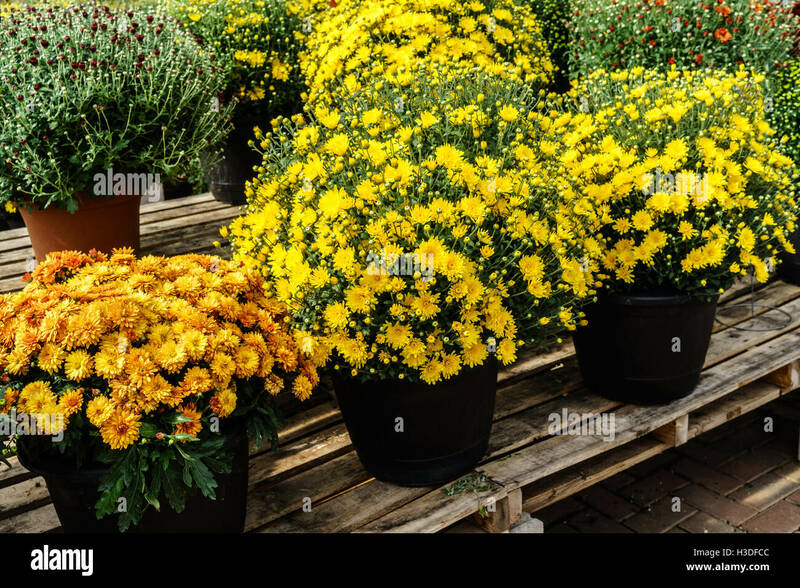 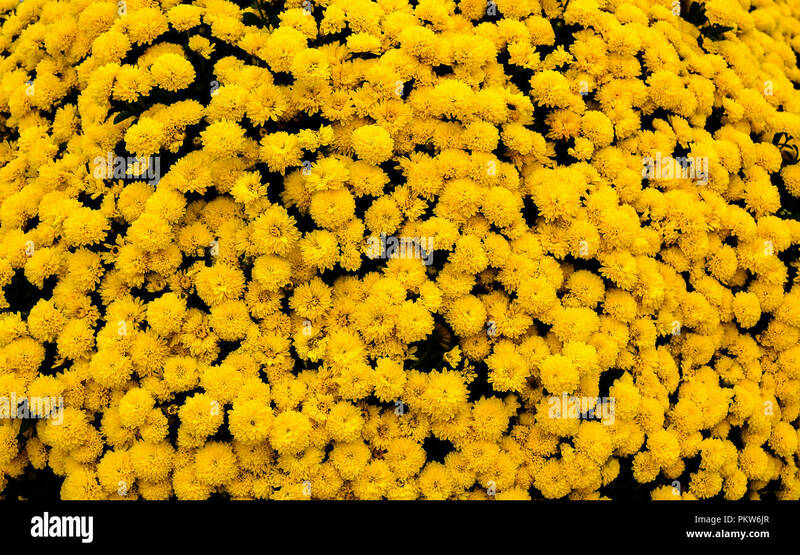 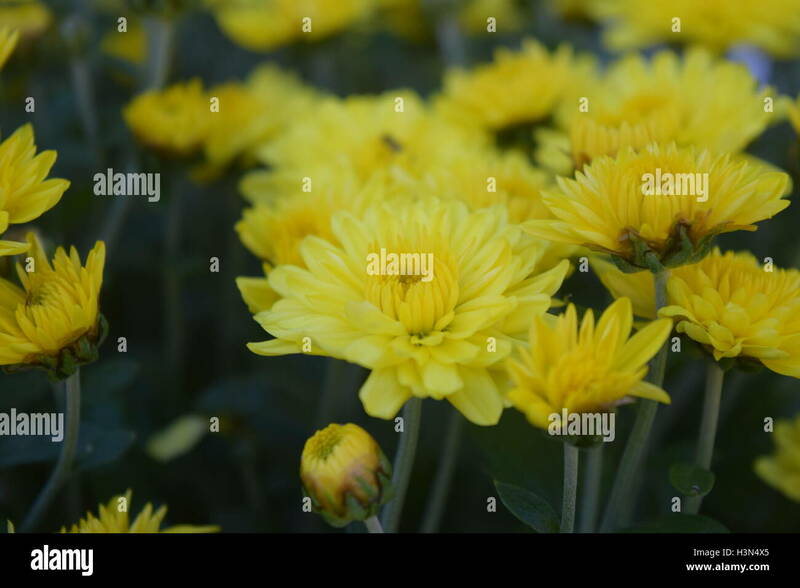 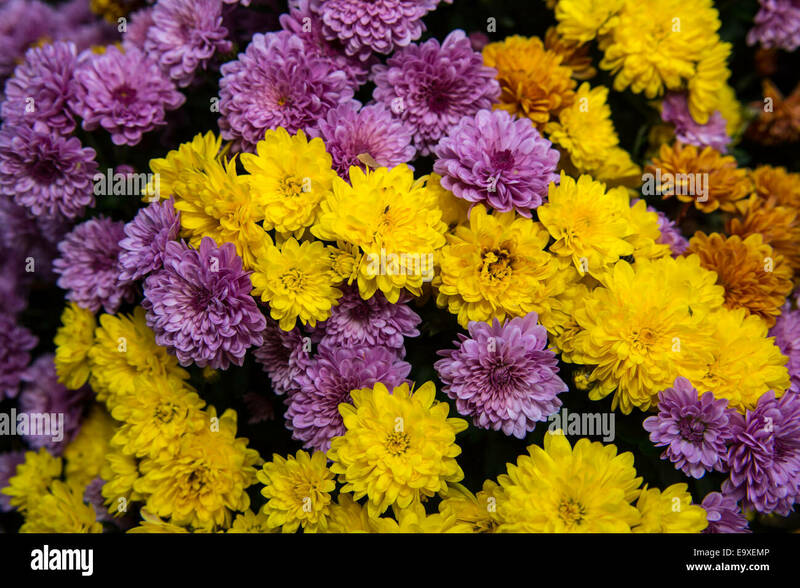 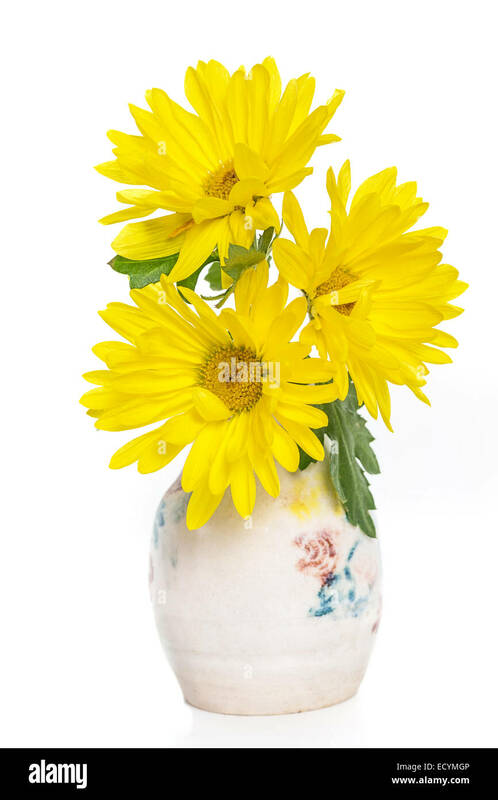 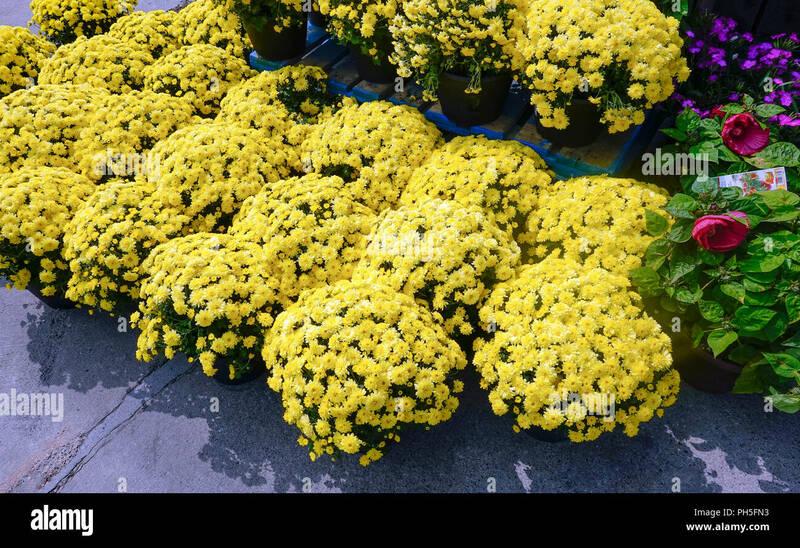 Yellow mums as cut flowers in a small pottery vase. 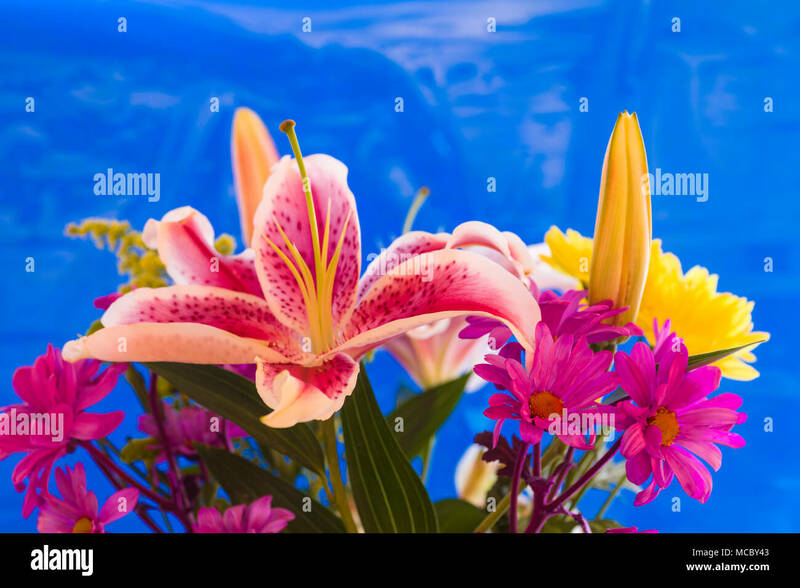 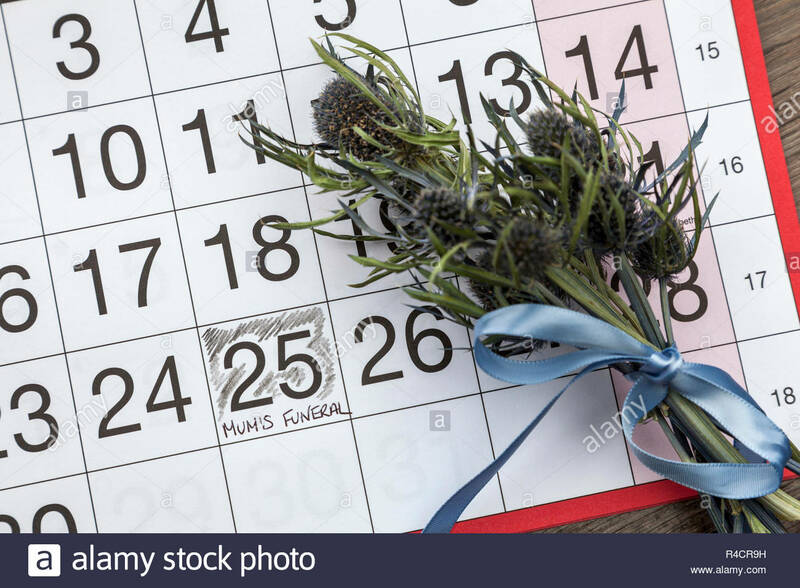 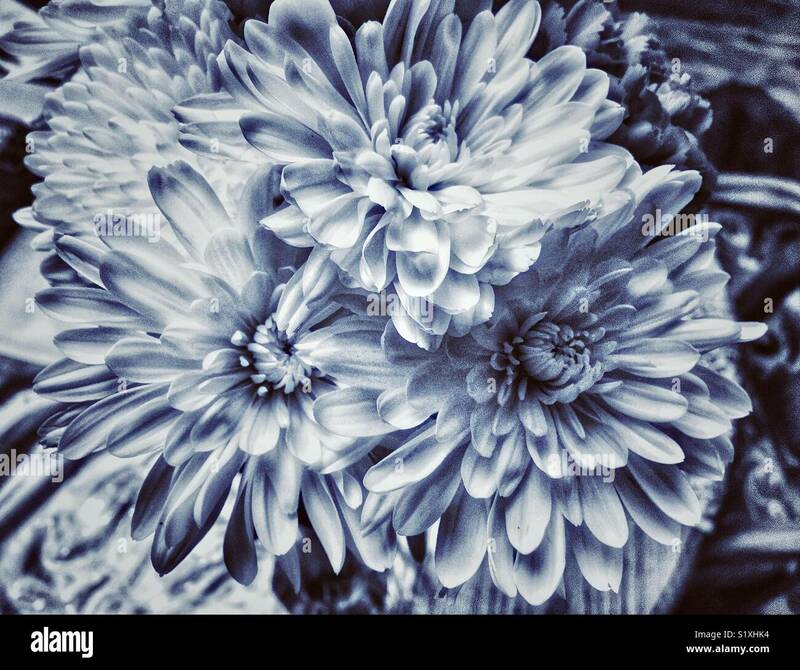 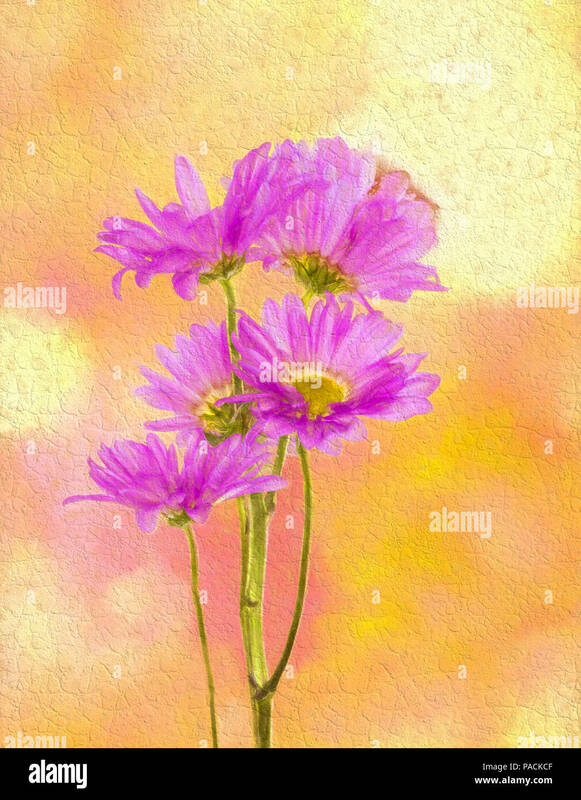 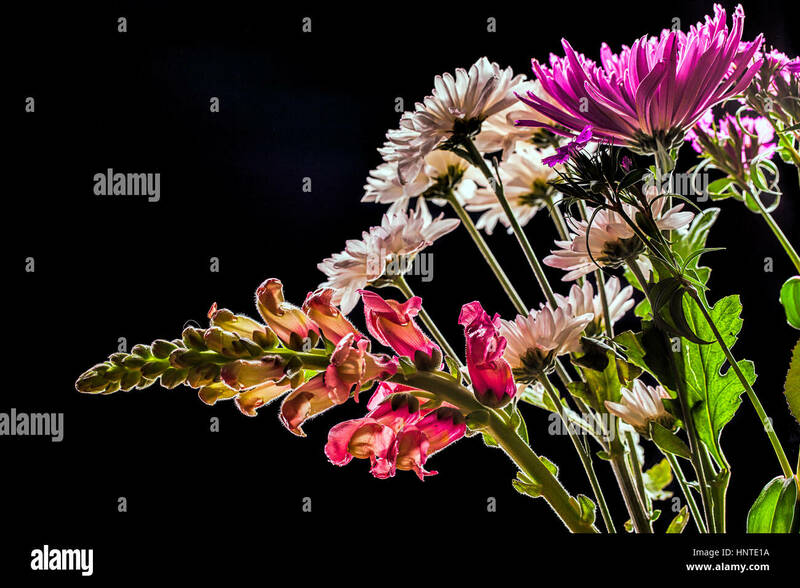 An isolated image of snapdragons and mums set against a black background. 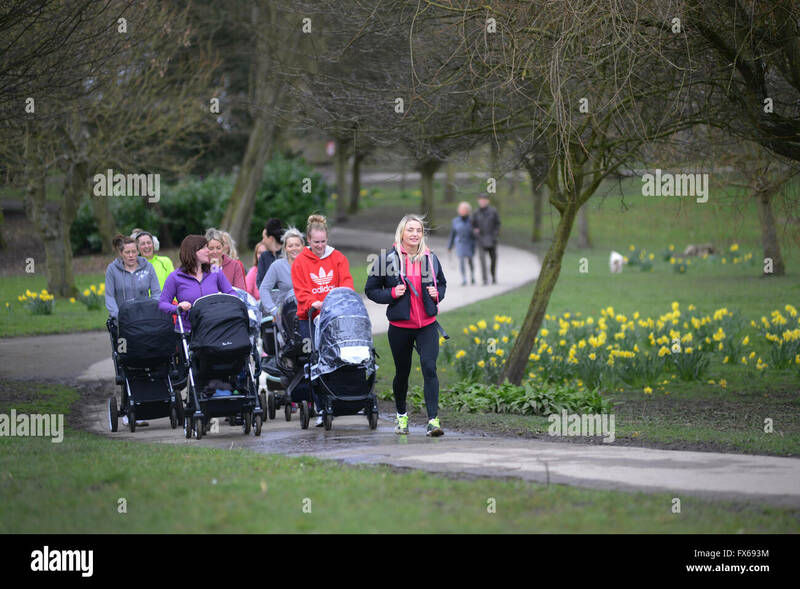 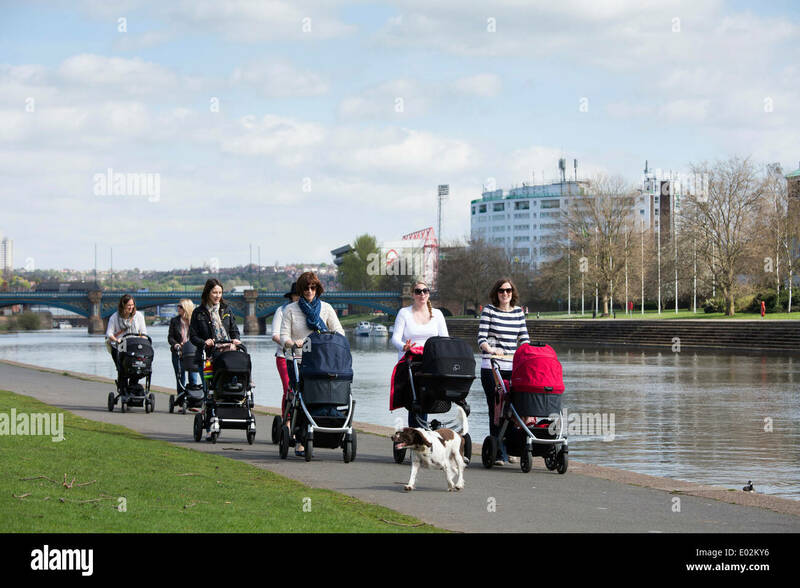 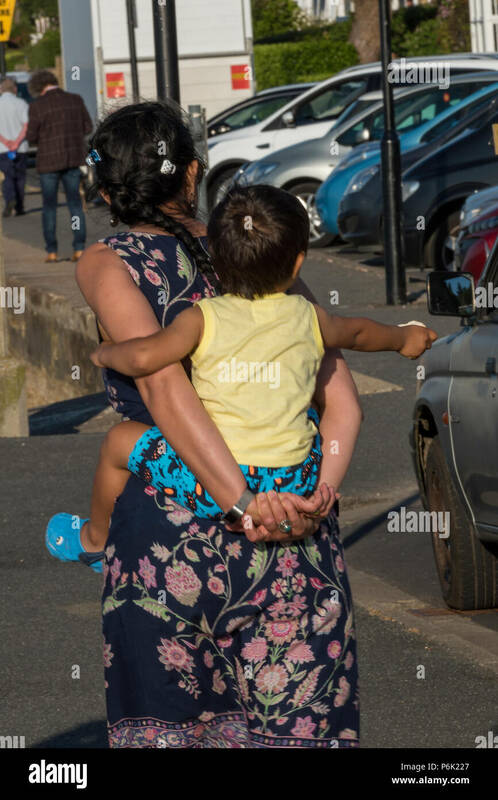 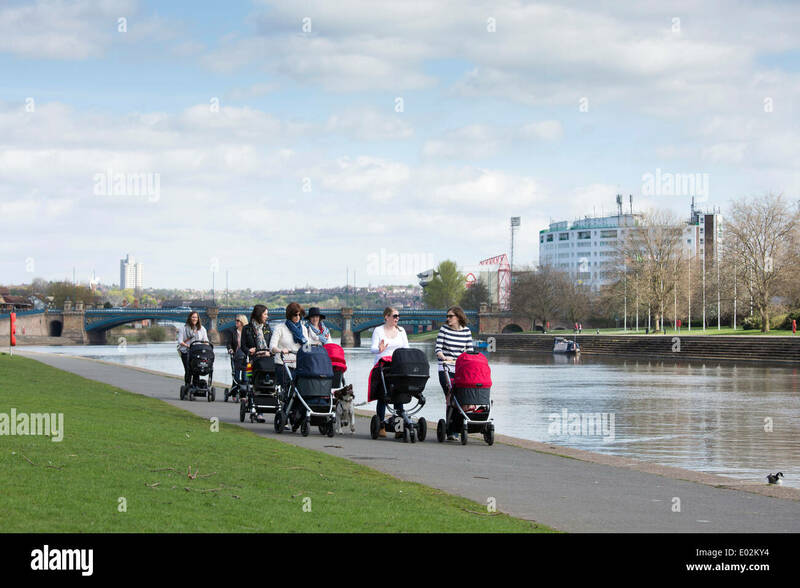 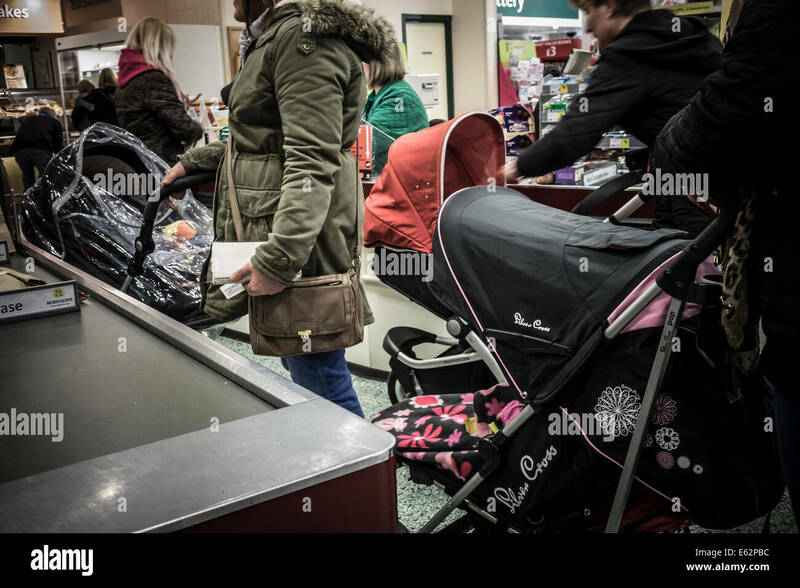 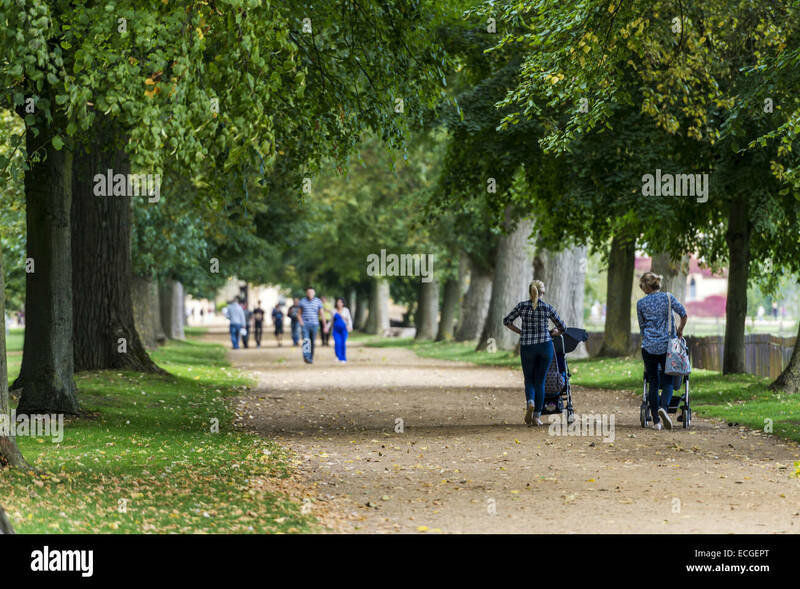 A group of mums who are friends, walking with their pushchairs along the embankment next to the River Trent in Nottingham, UK. 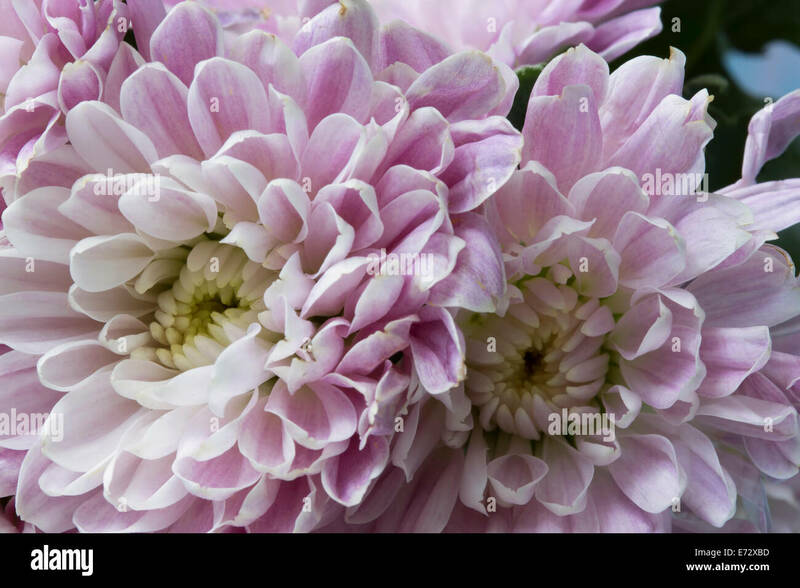 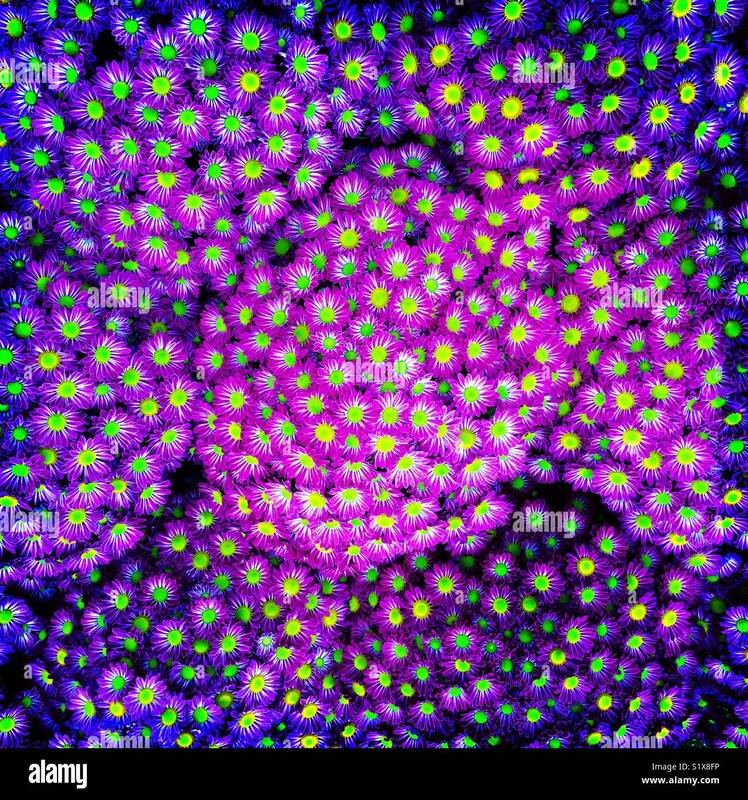 Detail close-up of some pretty pale purple mums. 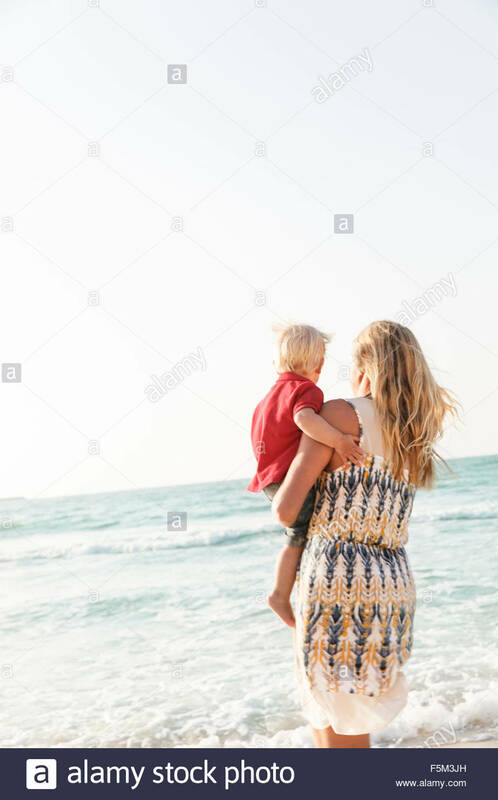 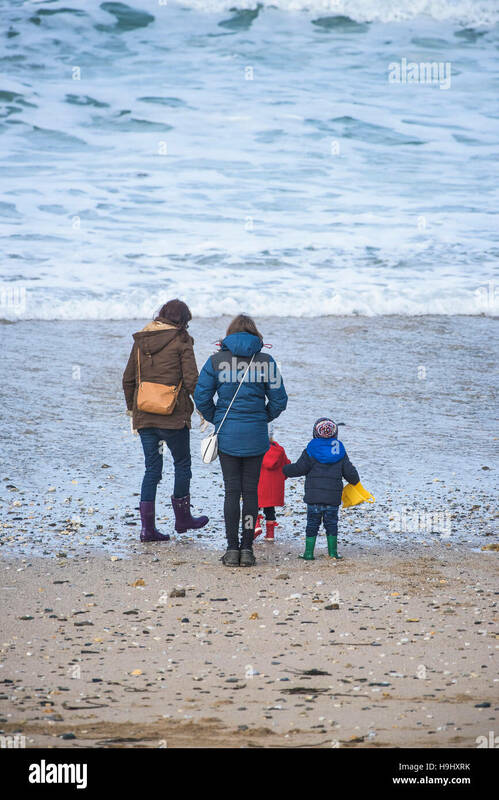 Mums and their children walk on Fistral Beach in Newquay, Cornwall. 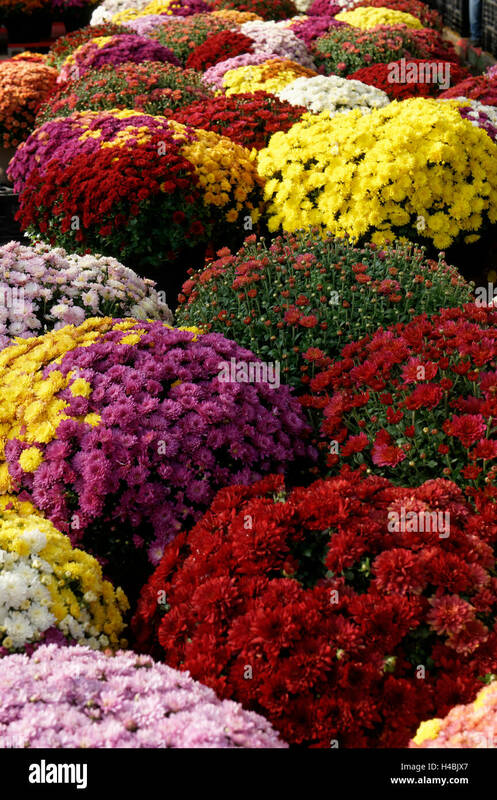 Brightly colored mums flowers, pumpkins, and other autumn produce at Baugher's Orchards and Farms in Westminster, Maryland. 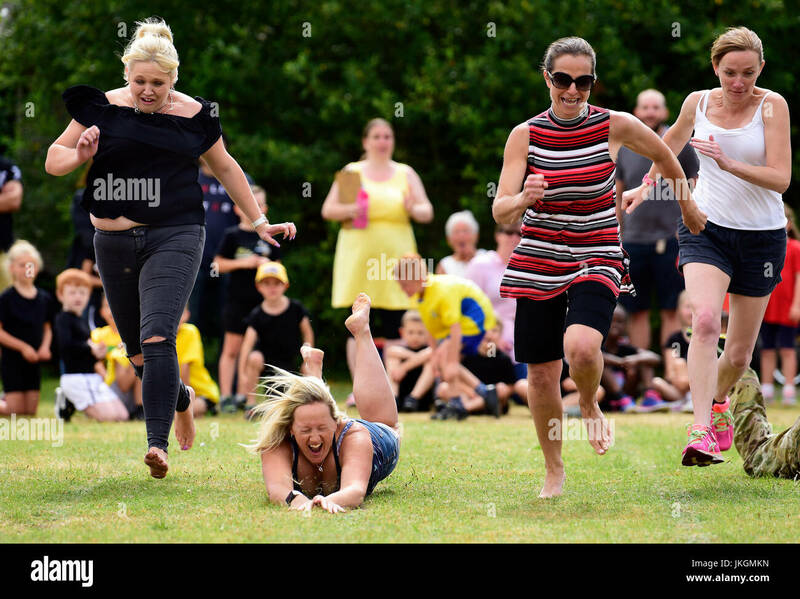 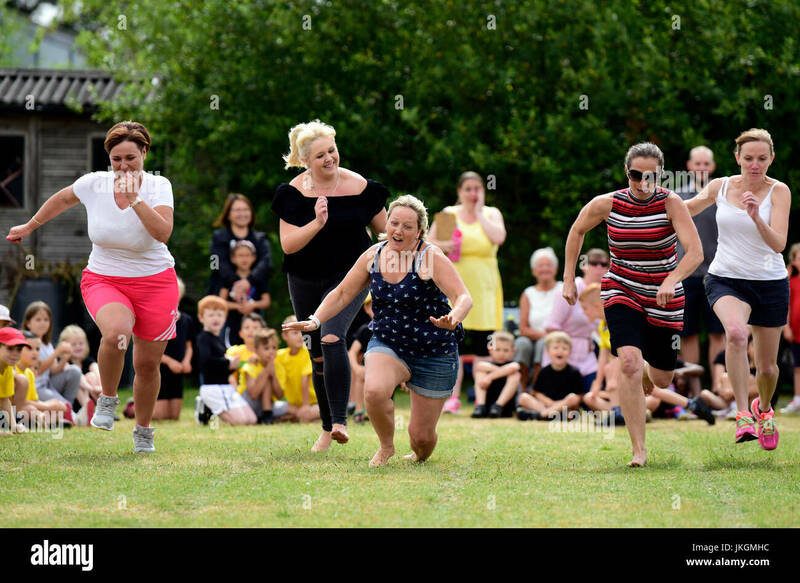 Mum's race event at an infants school sports day, Bordon, Hampshire, UK. 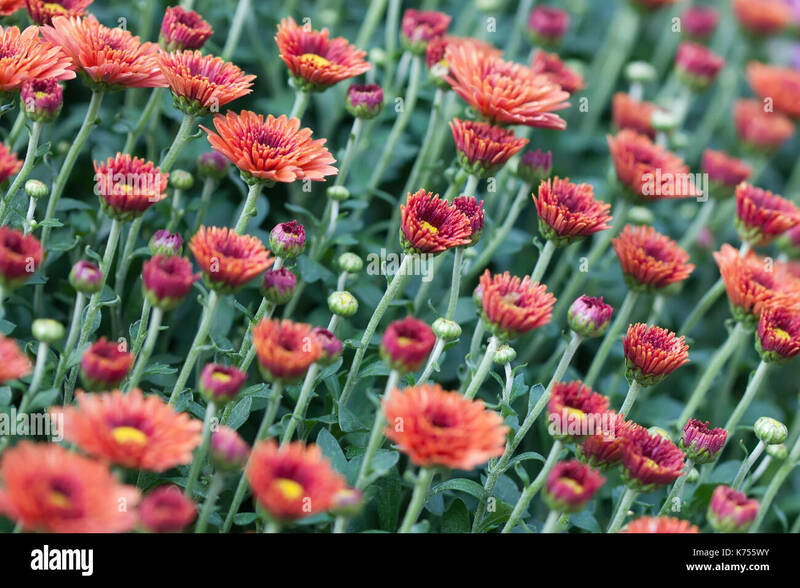 14 July 2017. 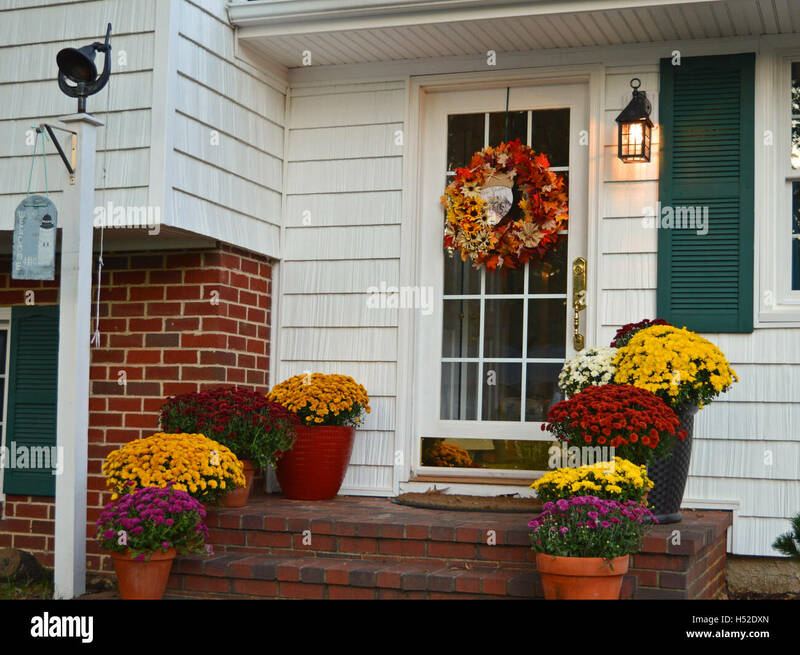 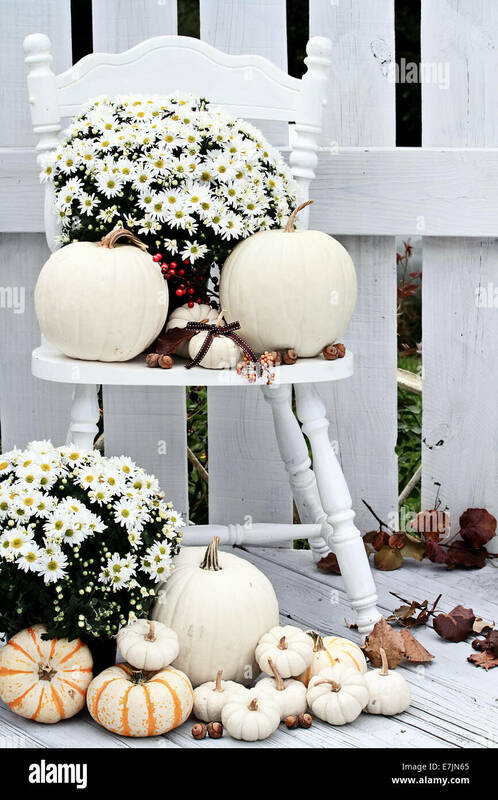 Beautiful white pumpkins and mums sitting on an old vintage chair on a porch in the autumn. 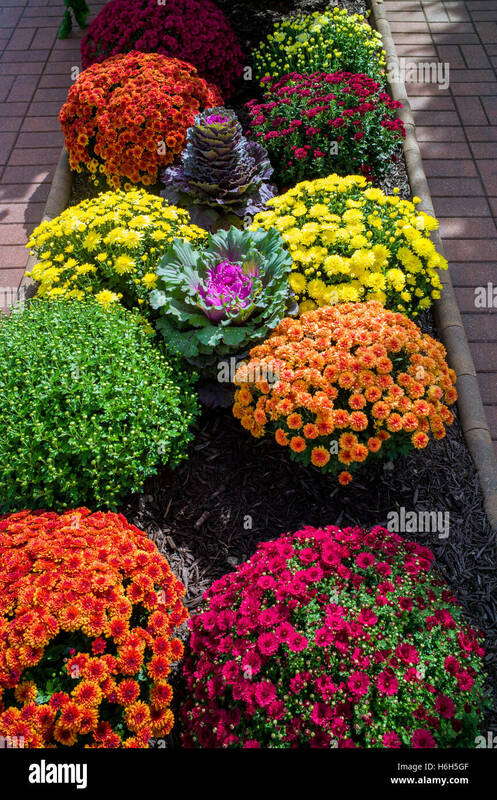 Colorful fall mums bloom on a front stoop in Pasadena, Anne Arundel County, Maryland, USA. 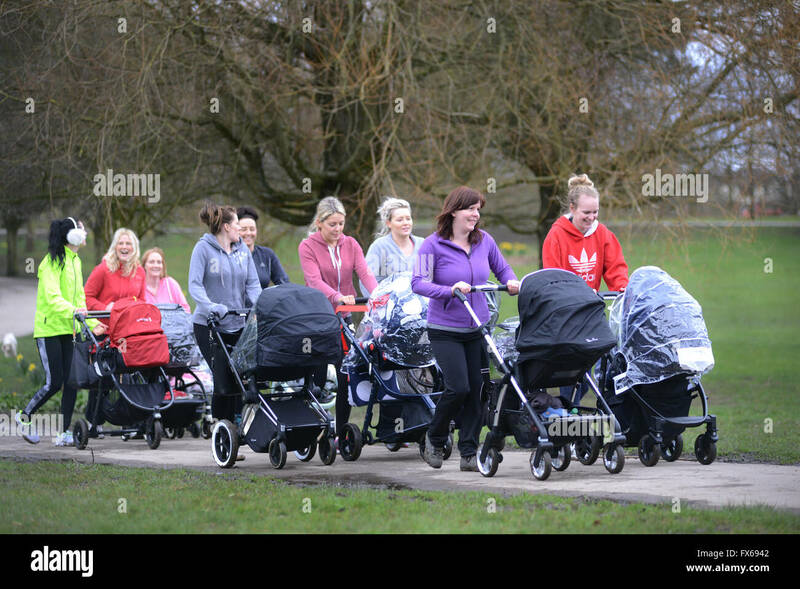 New mums exercising and keeping fit in the park. 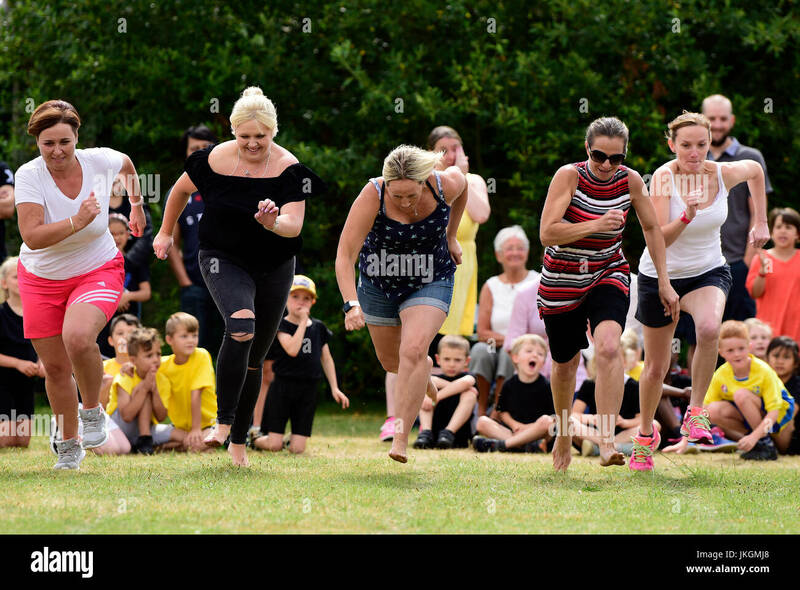 Mum's race event at an infant school sports day, Bordon, Hampshire, UK. 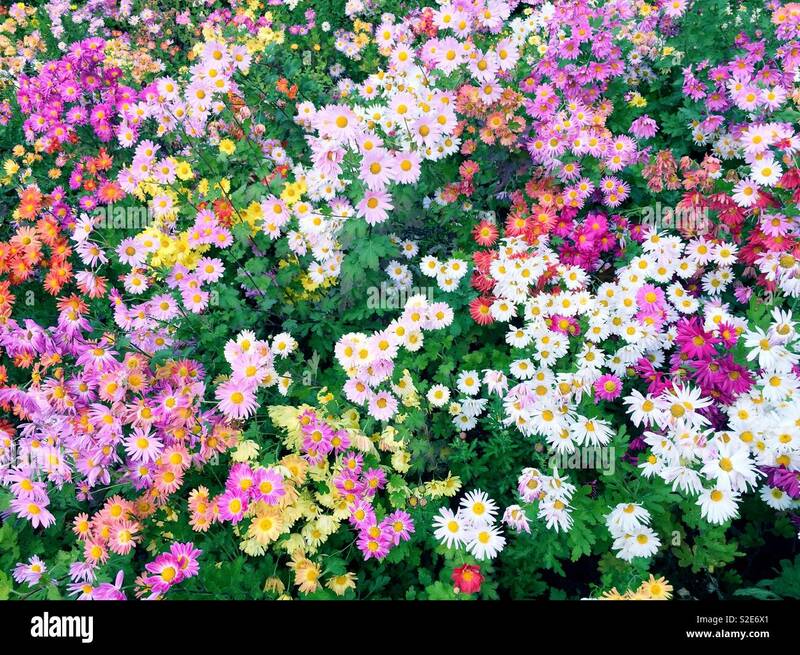 14 July 2017. 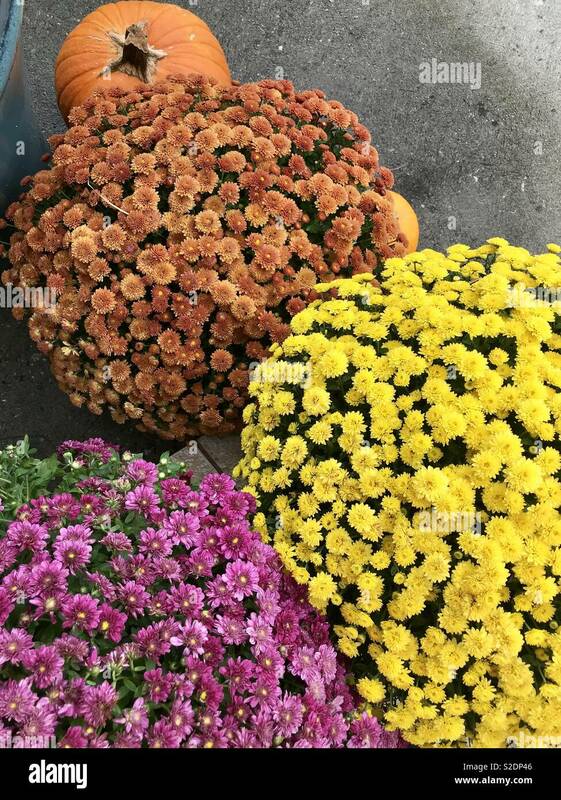 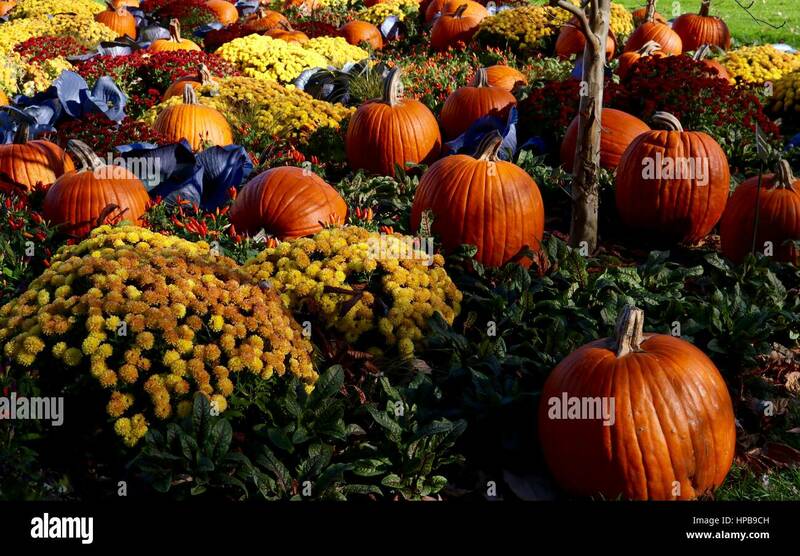 Fall Mums and Pumpkins Thanksgiving symbols.